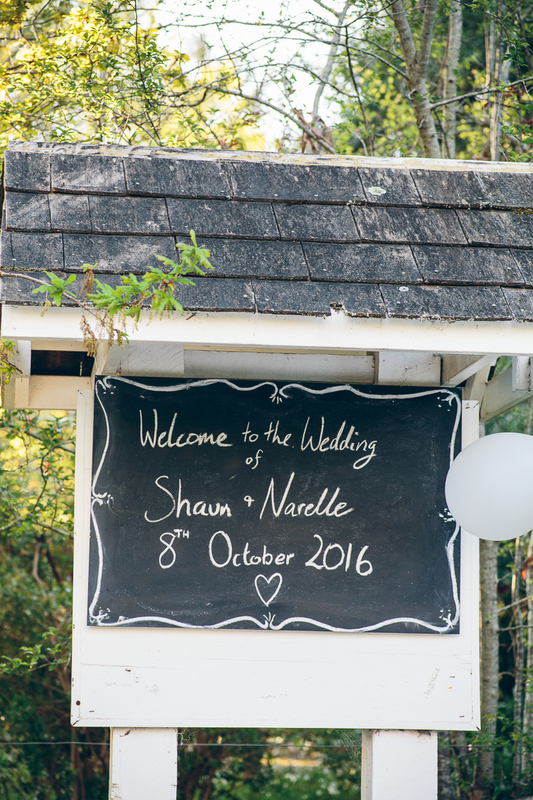 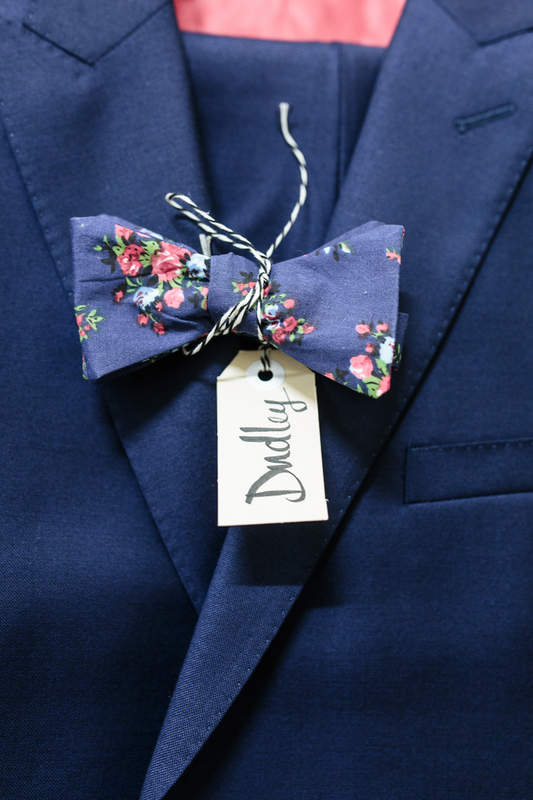 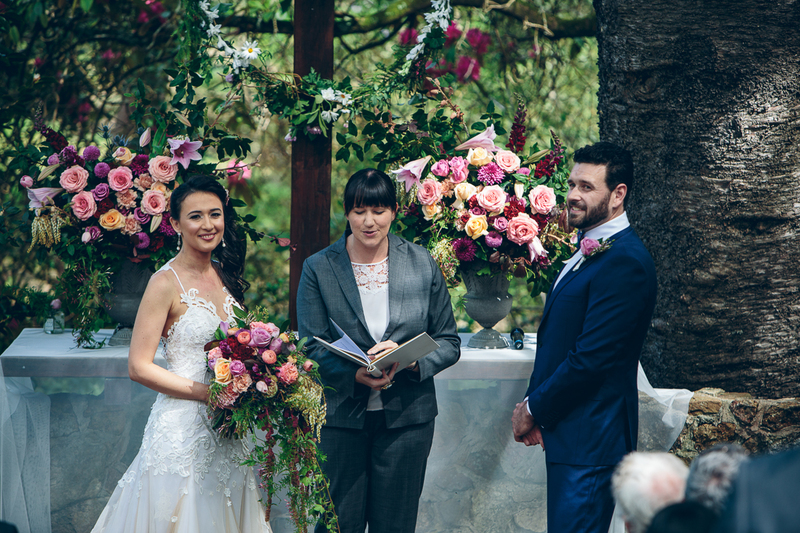 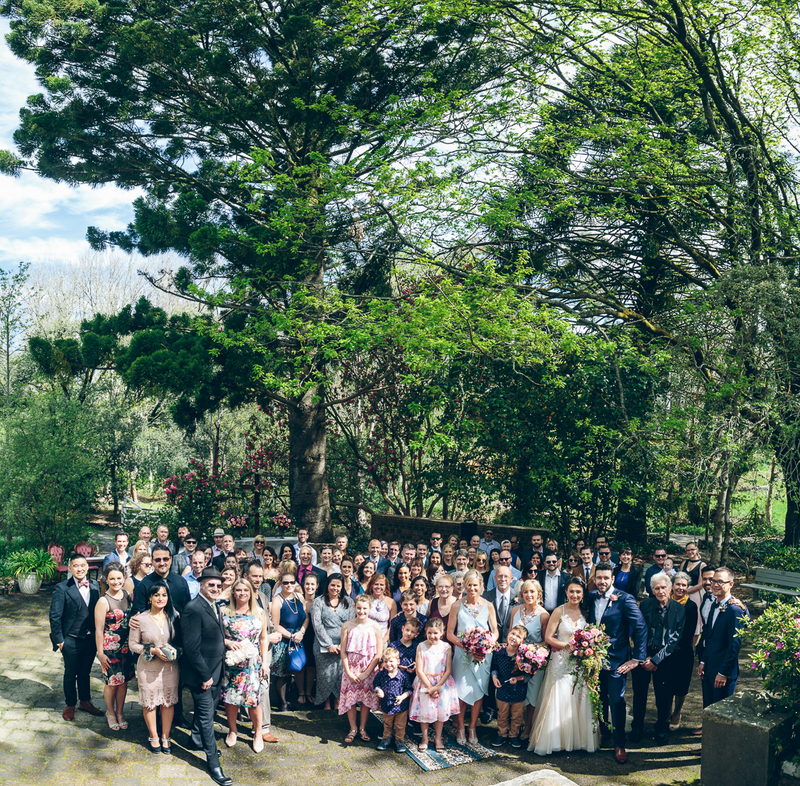 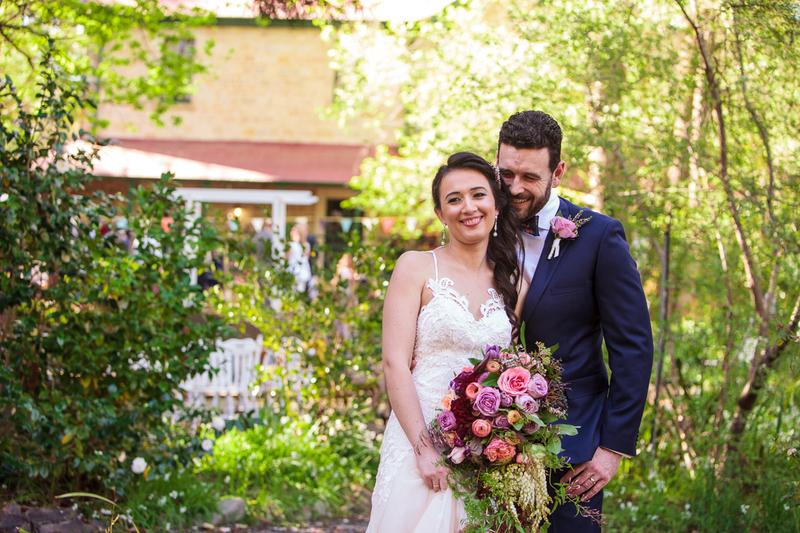 Shaun and Narelle had a perfect spring day for their wedding at Woodhouse Activity Centre (Picadilly) in the Adelaide Hills and just down the road from my office. 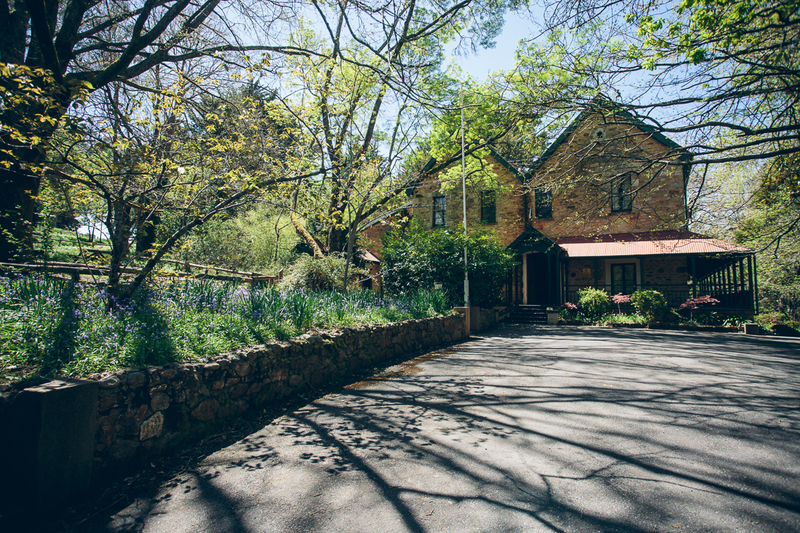 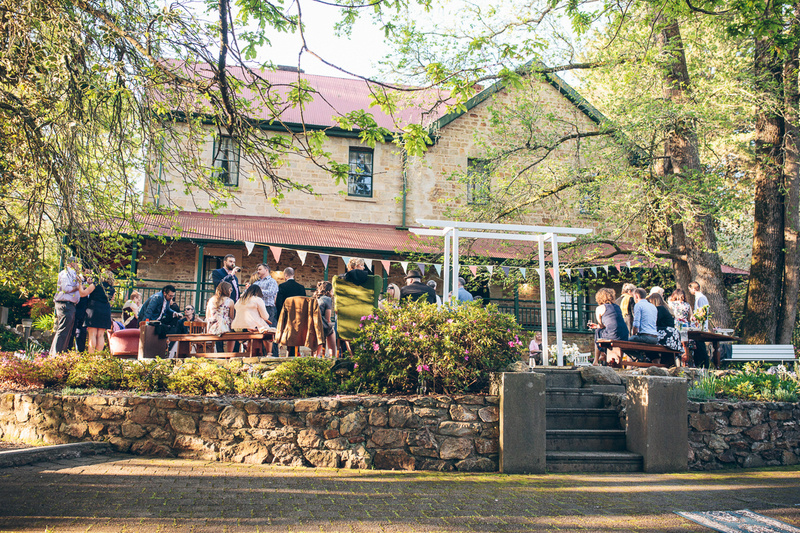 Built in 1863, The Woodhouse Manor is the grand duchess of Adelaide Hills wedding venues and is located in Picadilly, South Australia. 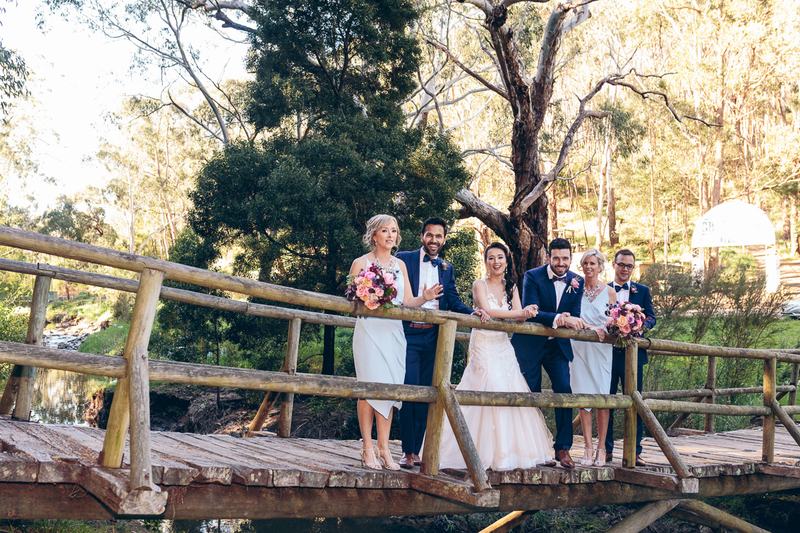 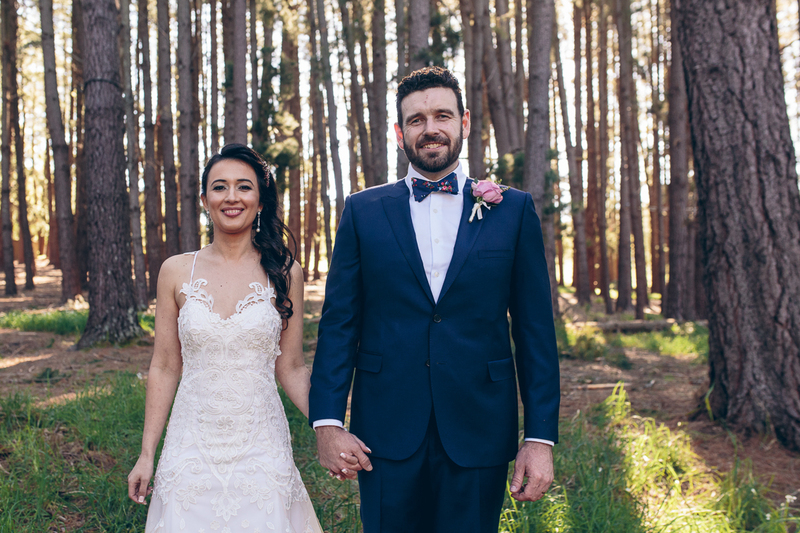 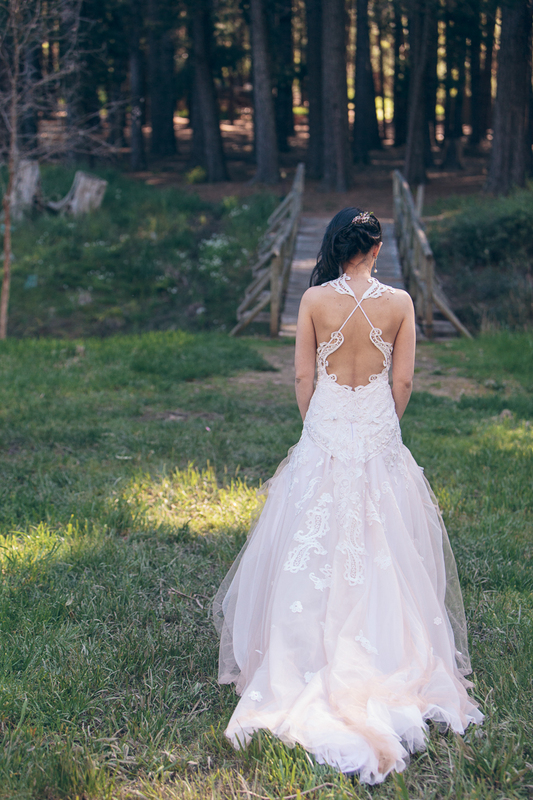 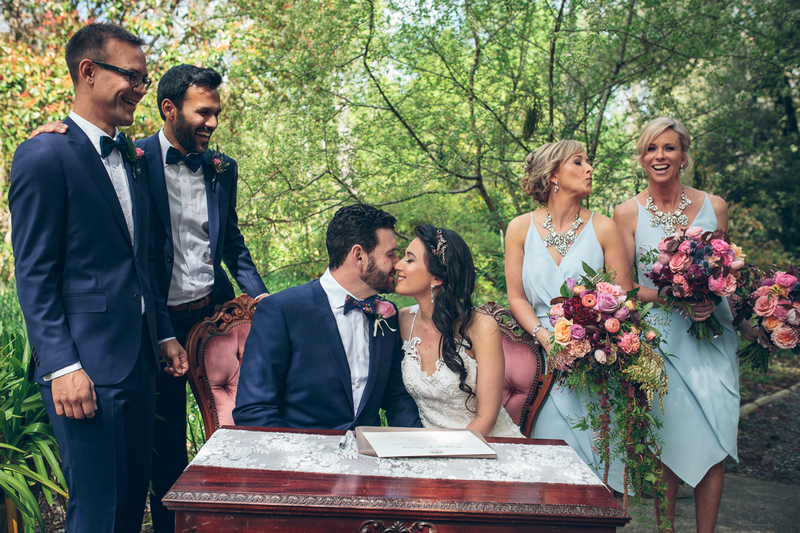 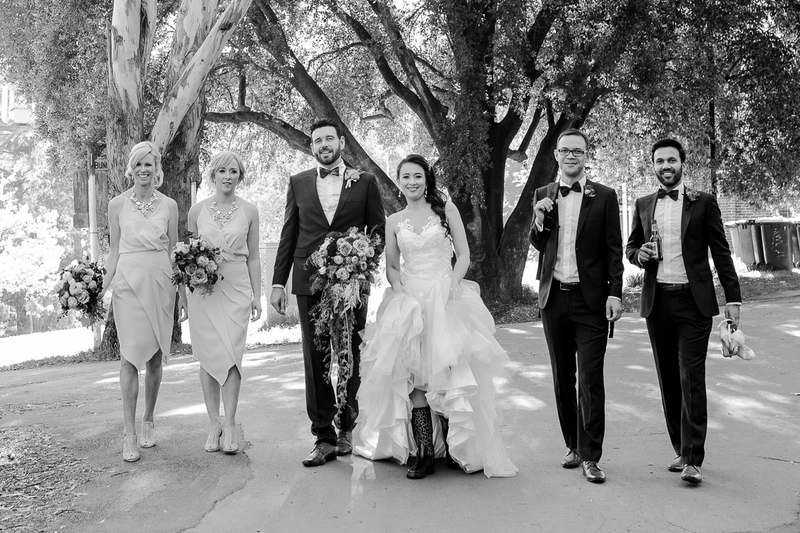 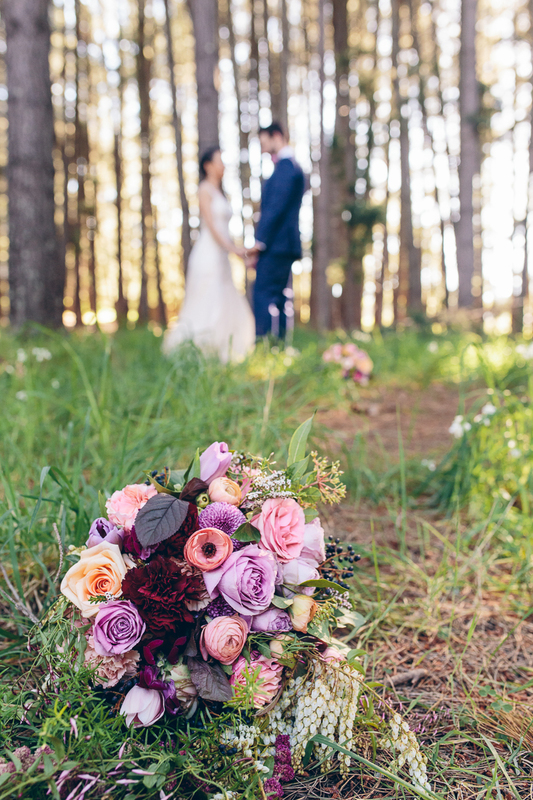 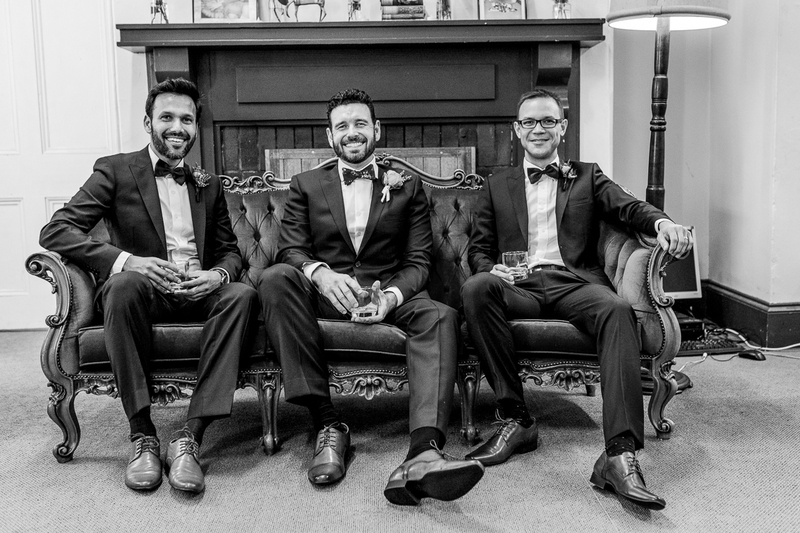 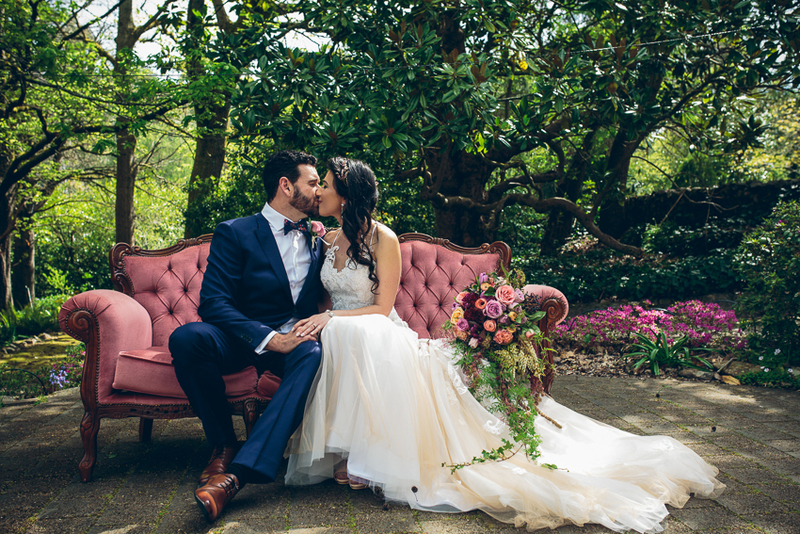 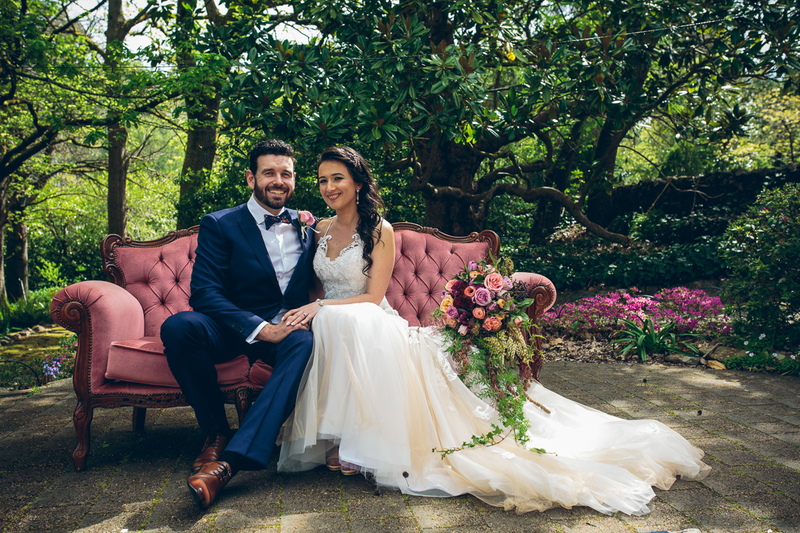 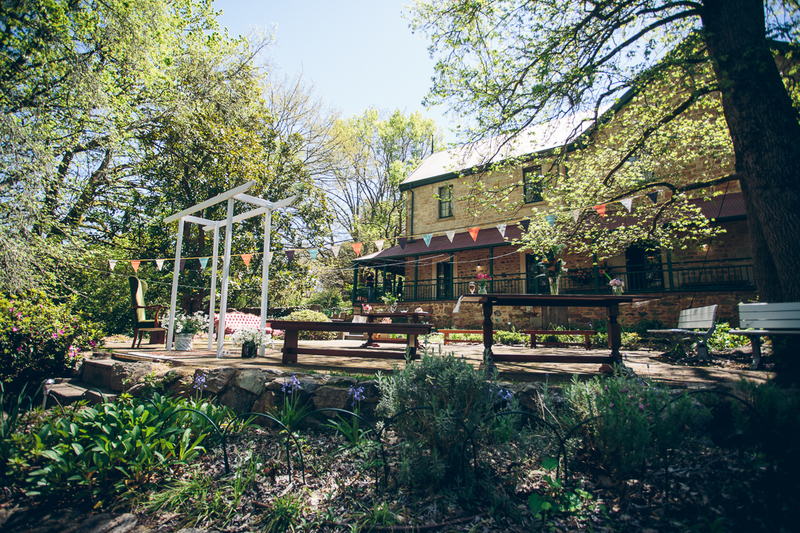 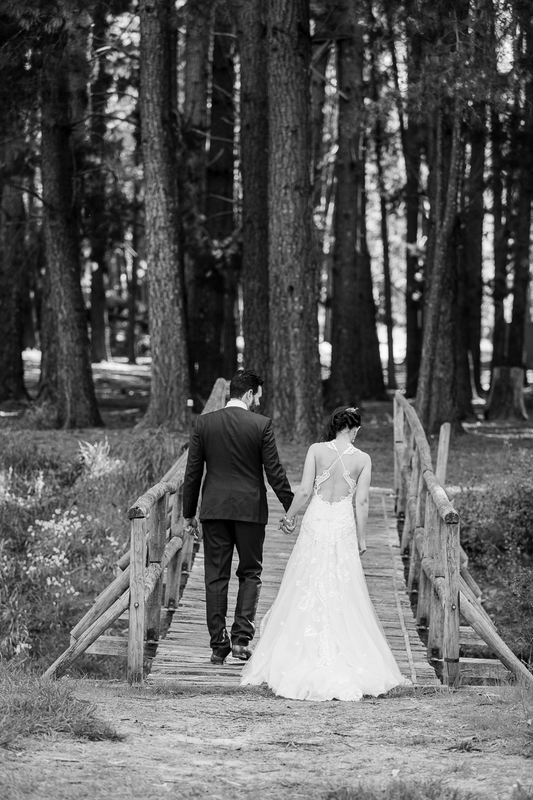 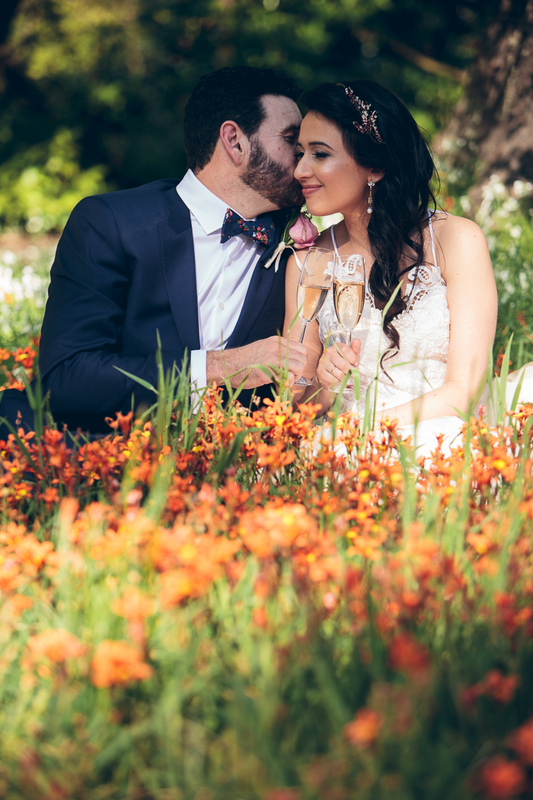 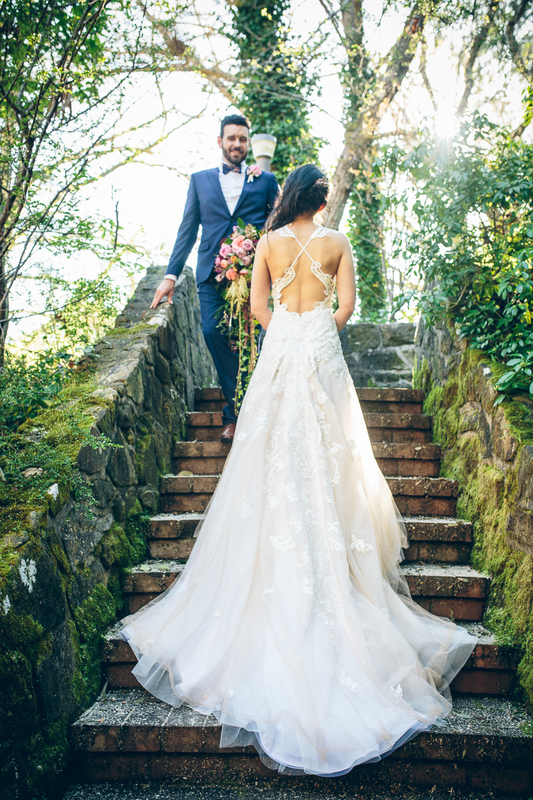 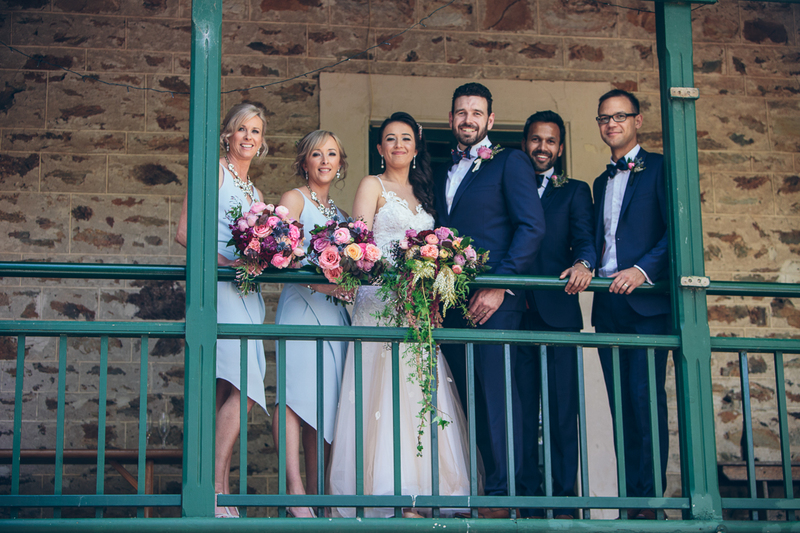 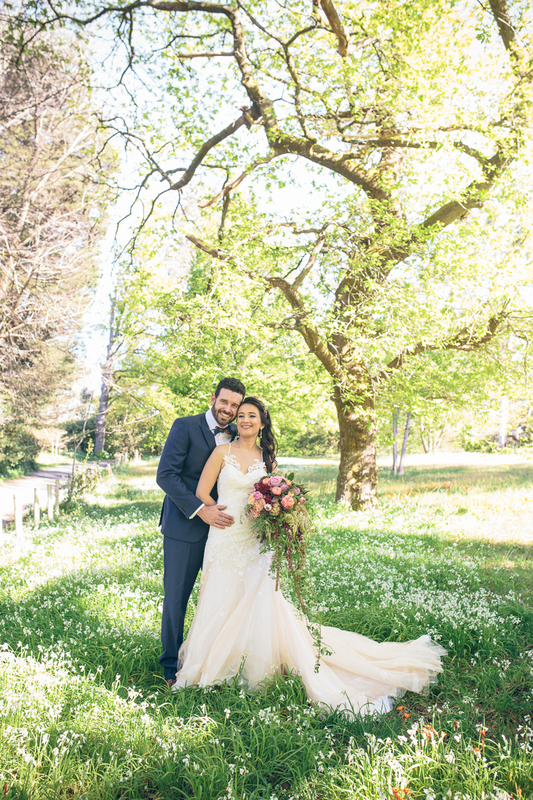 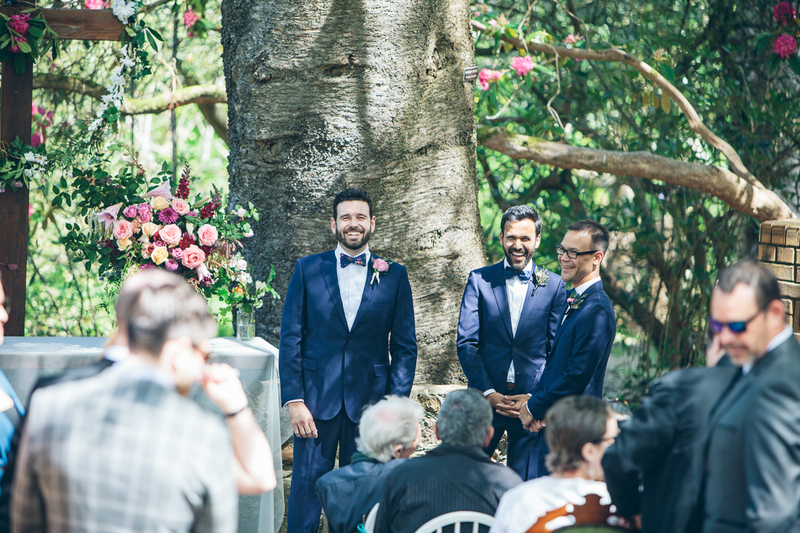 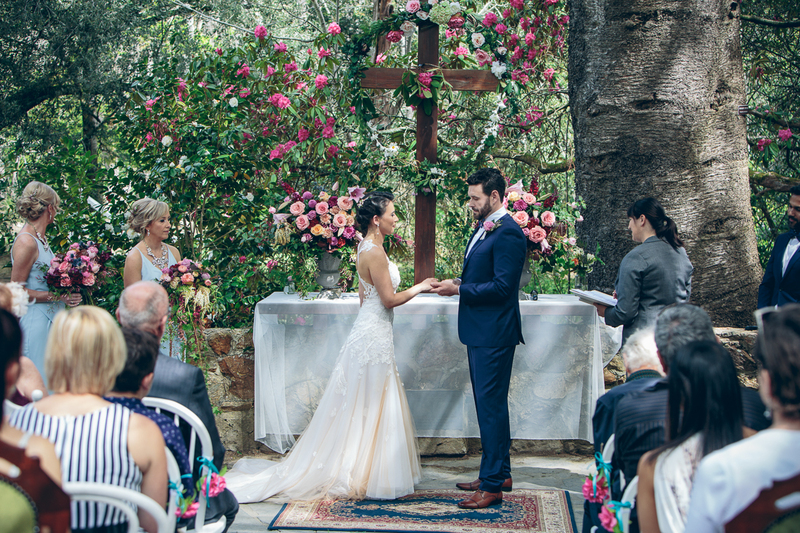 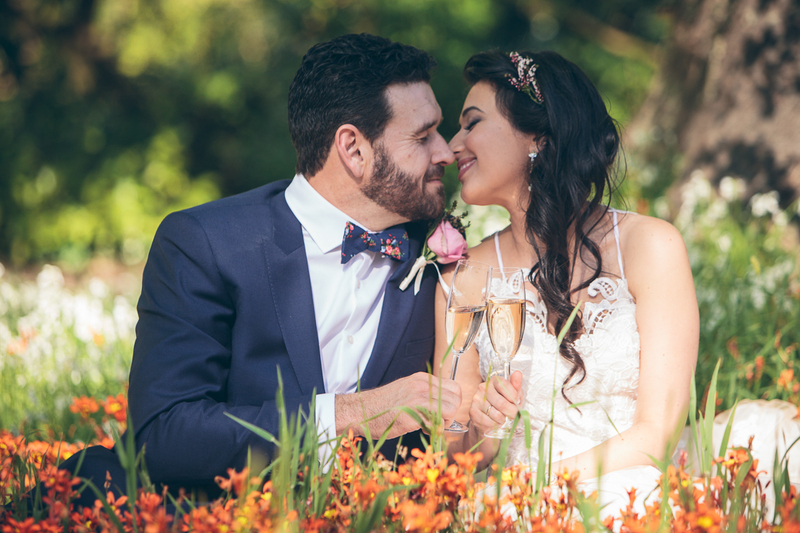 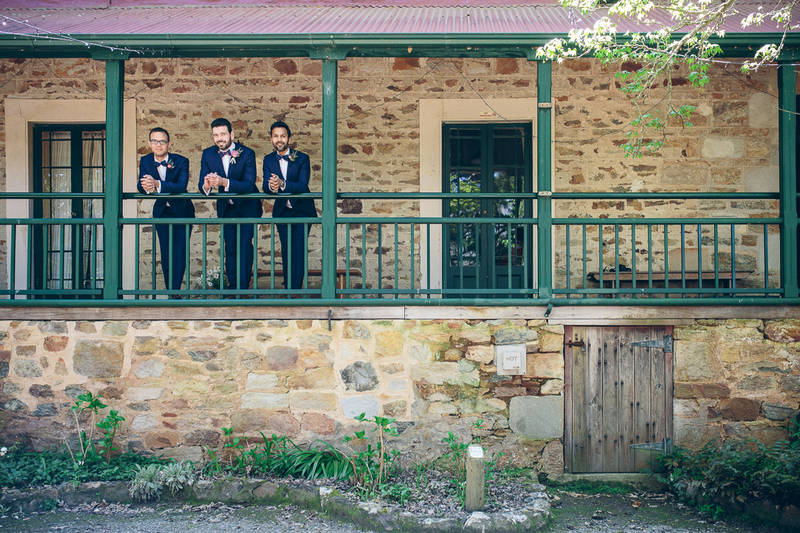 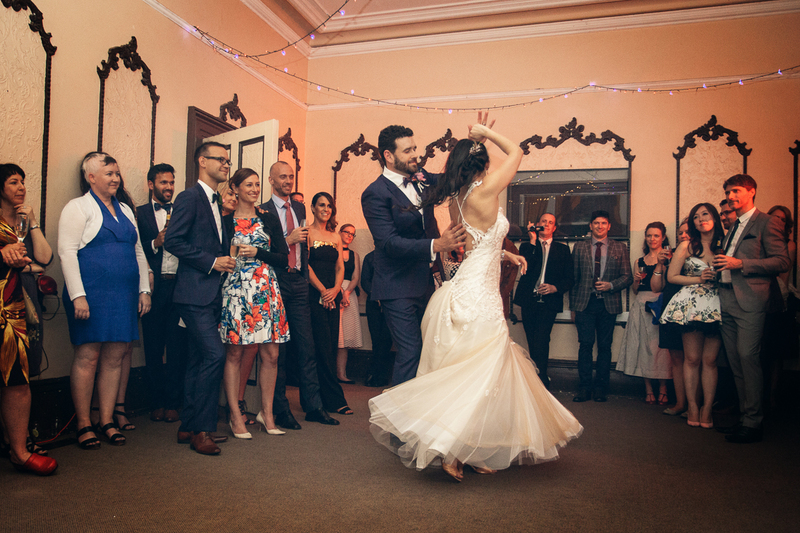 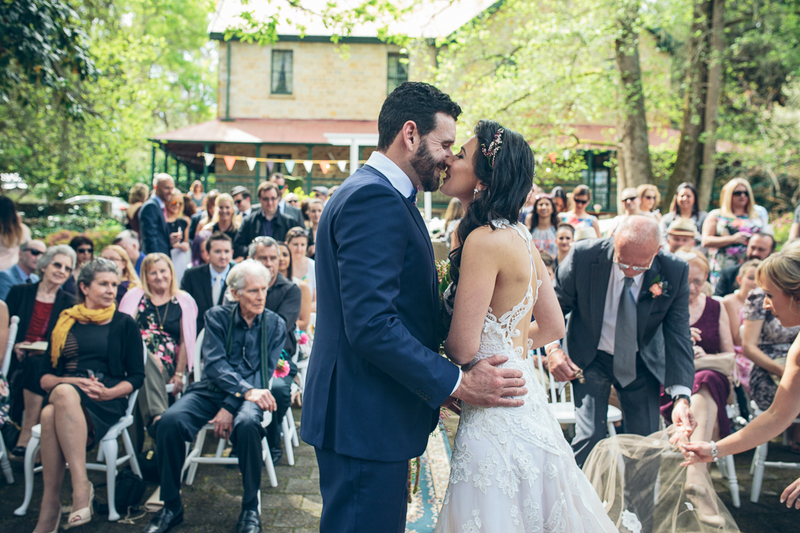 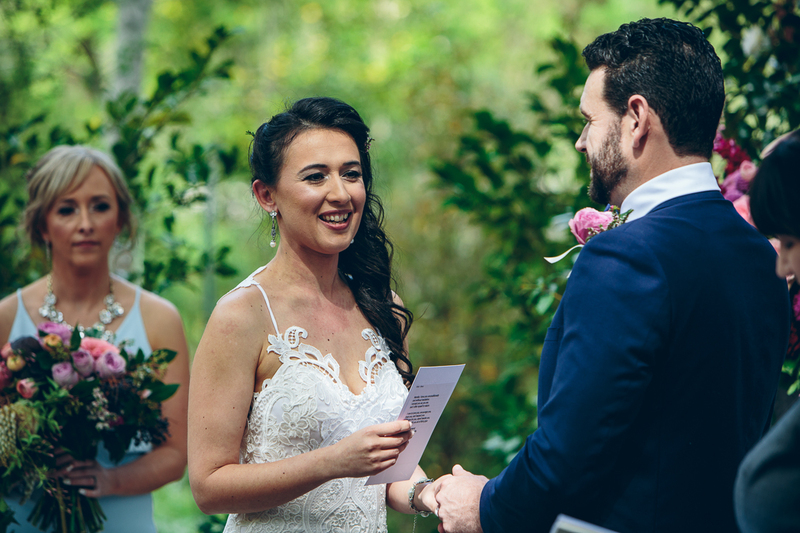 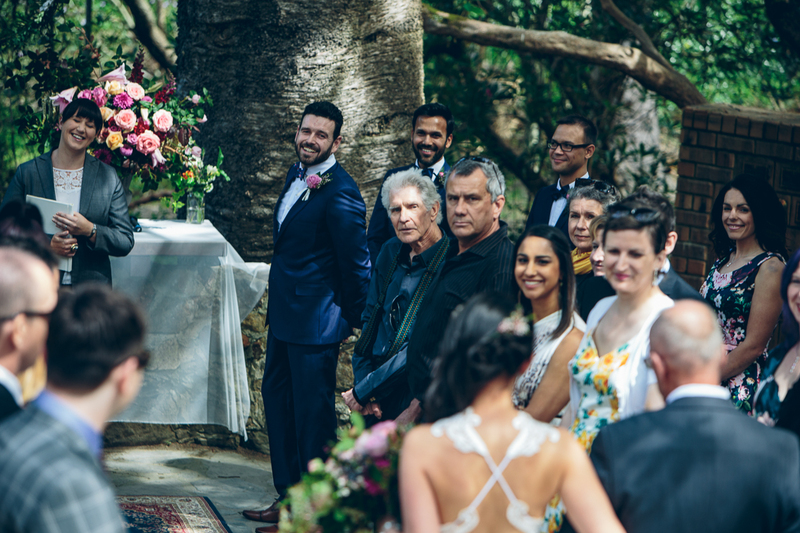 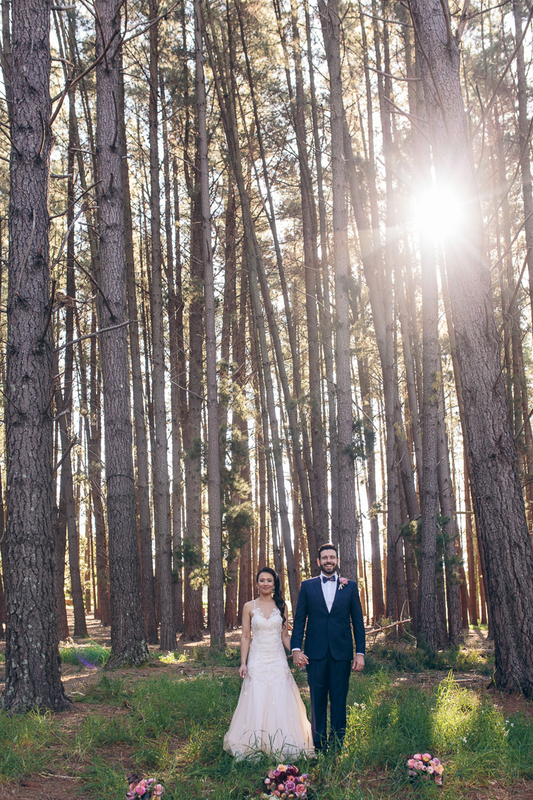 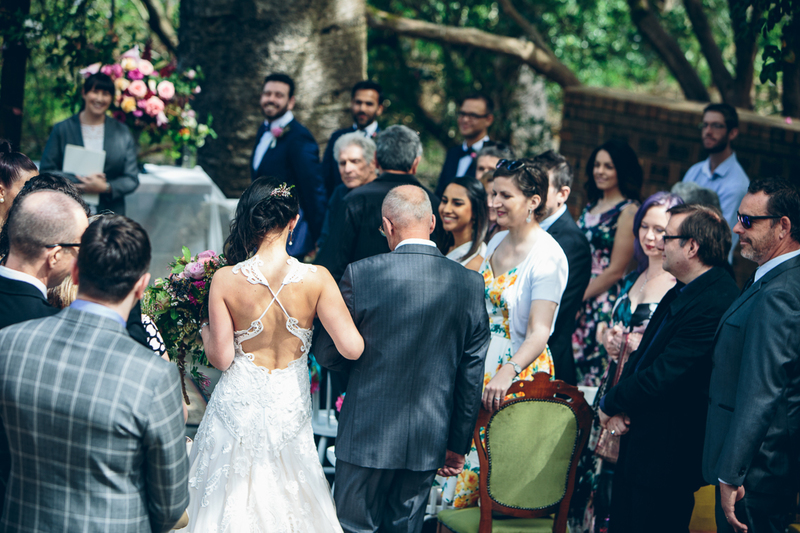 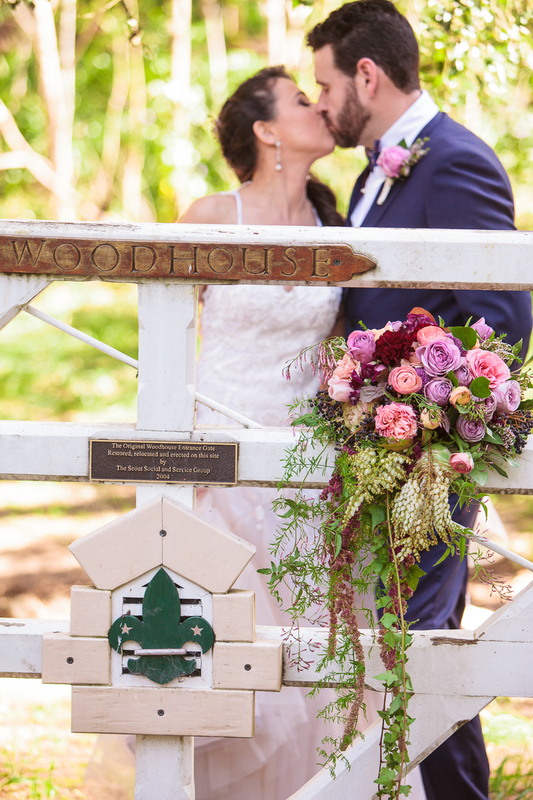 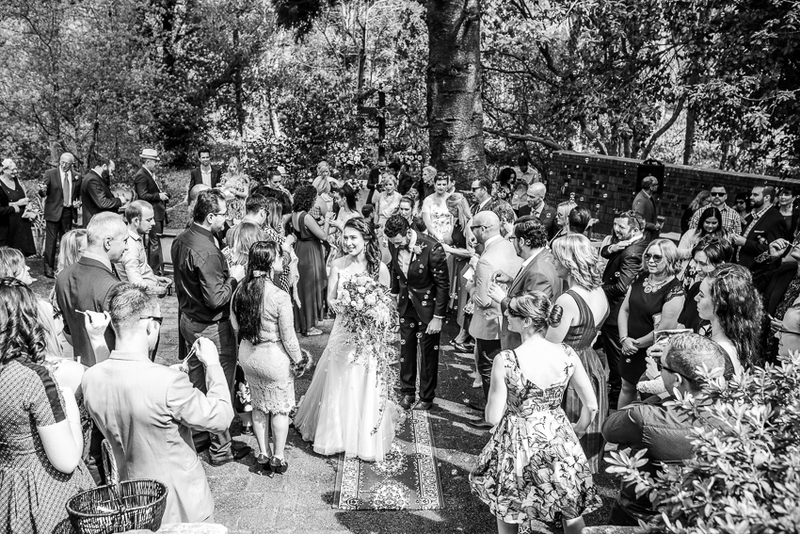 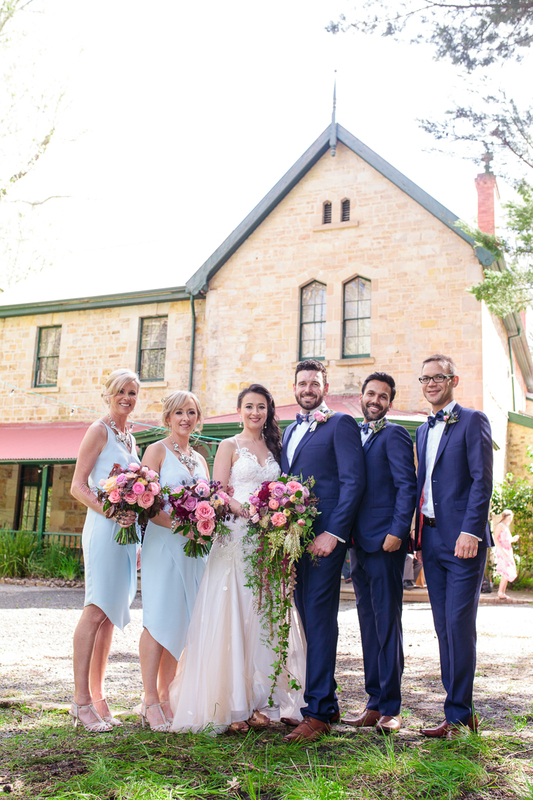 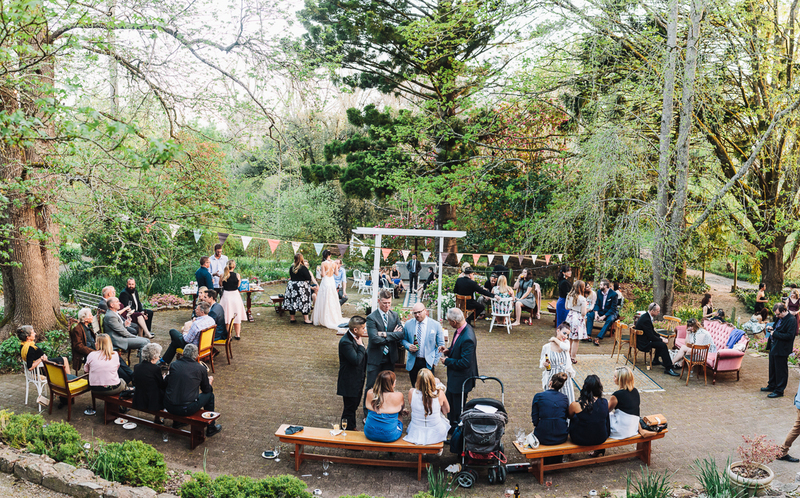 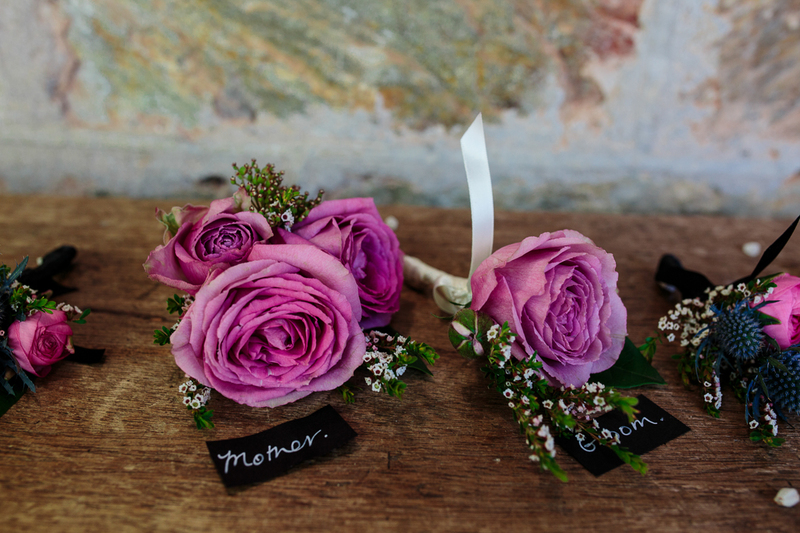 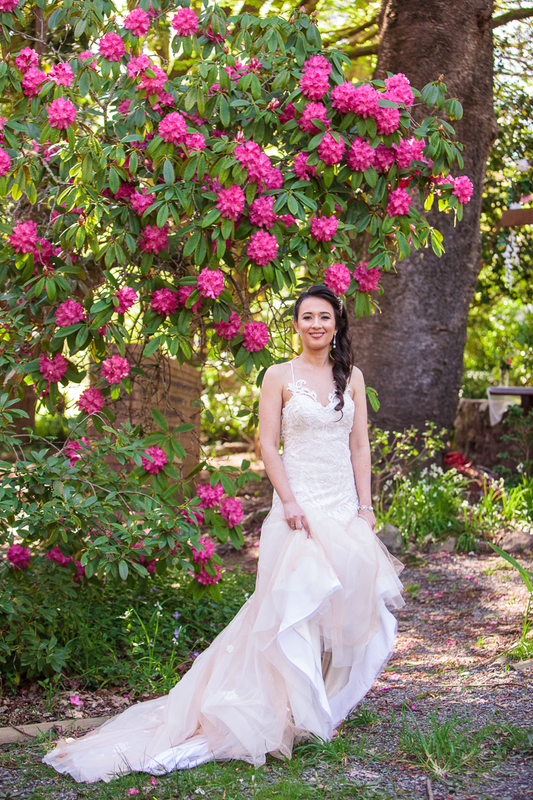 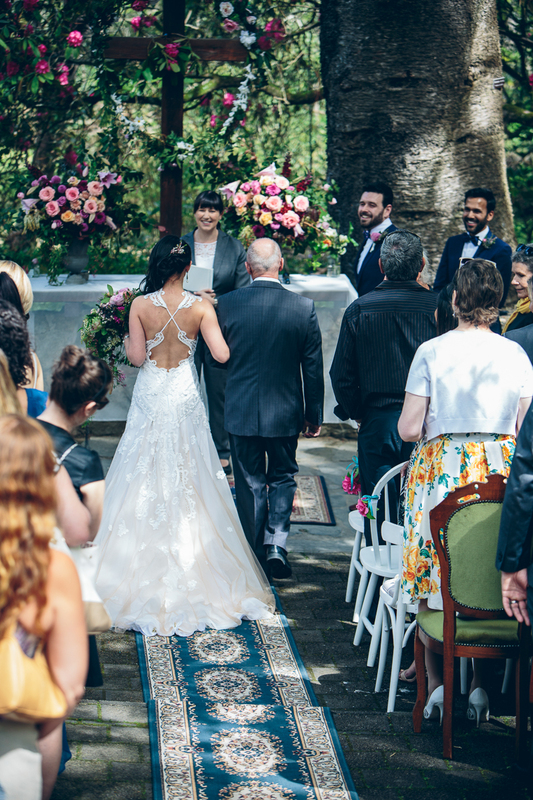 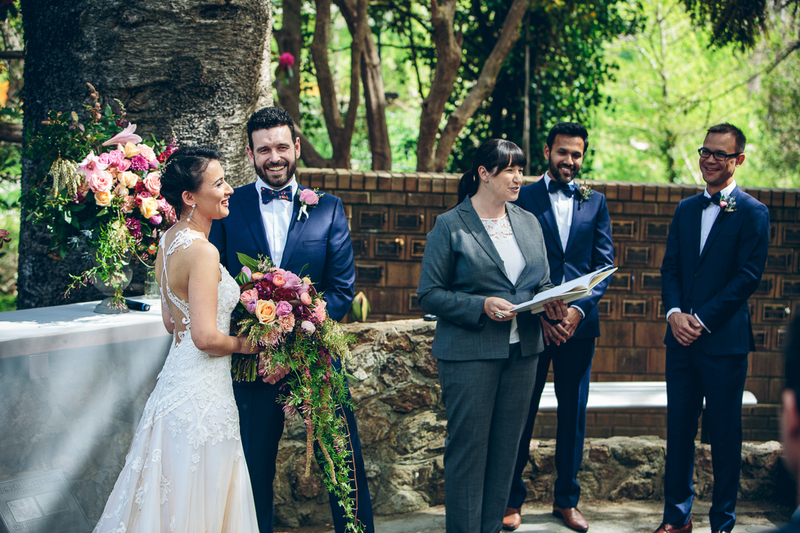 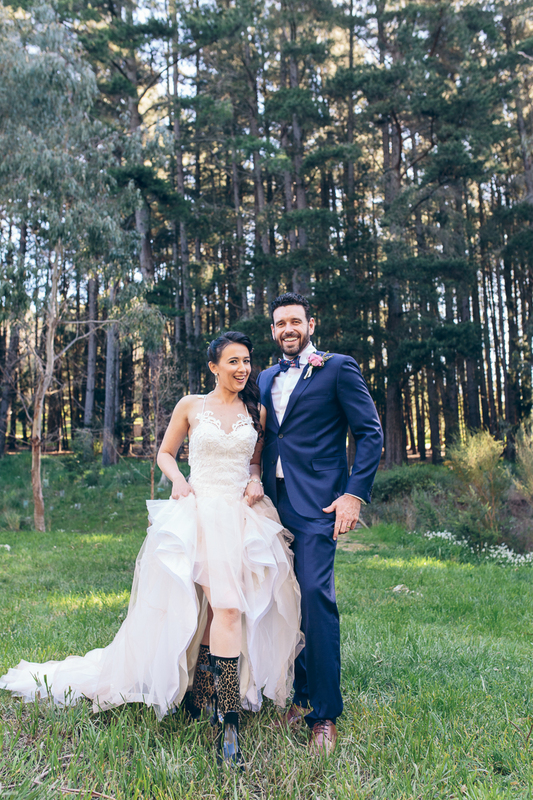 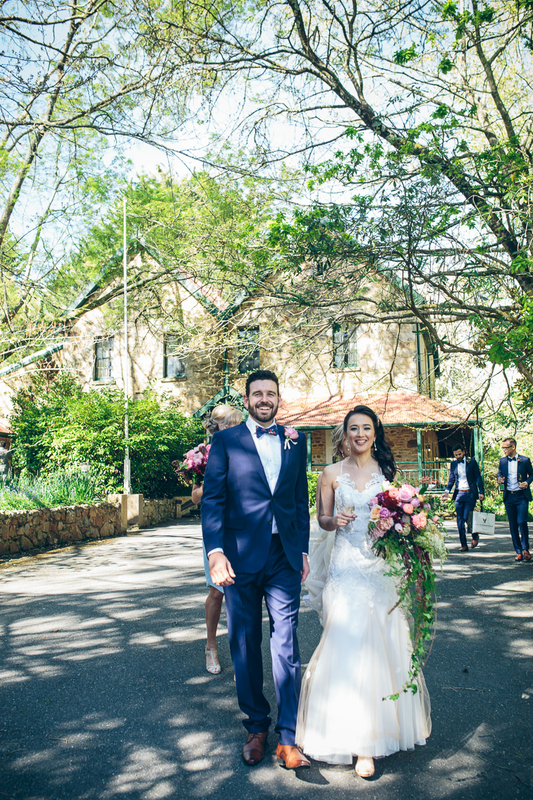 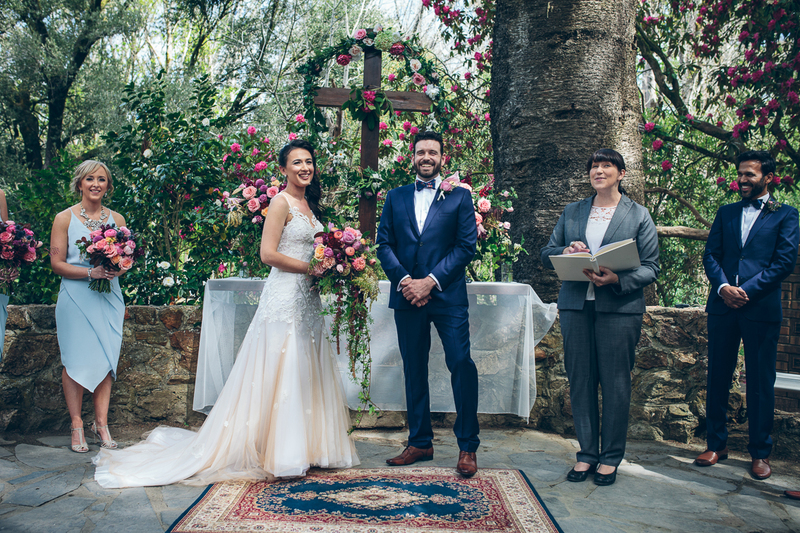 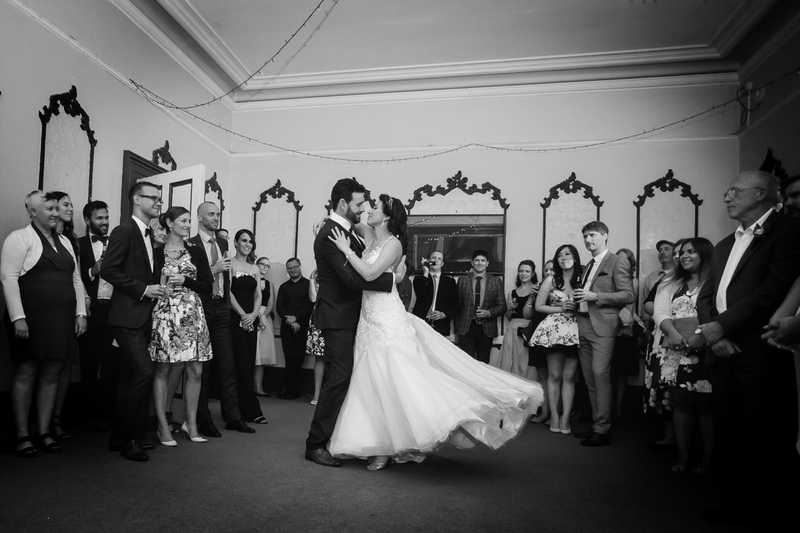 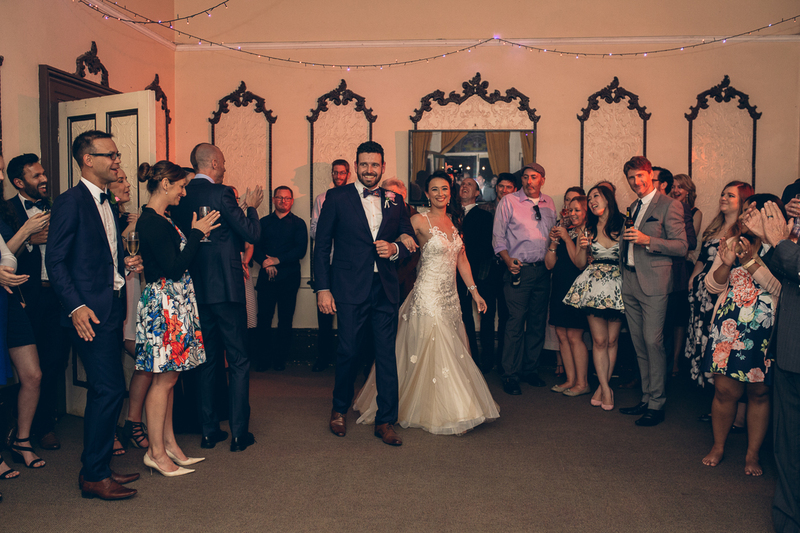 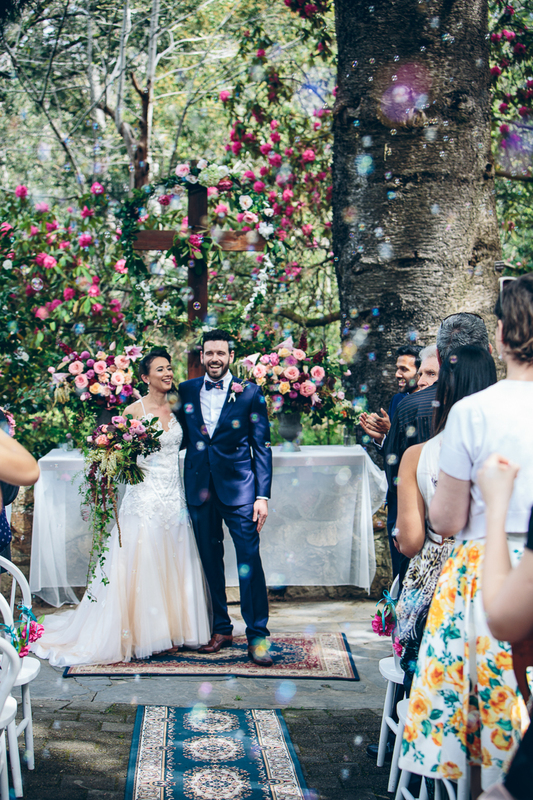 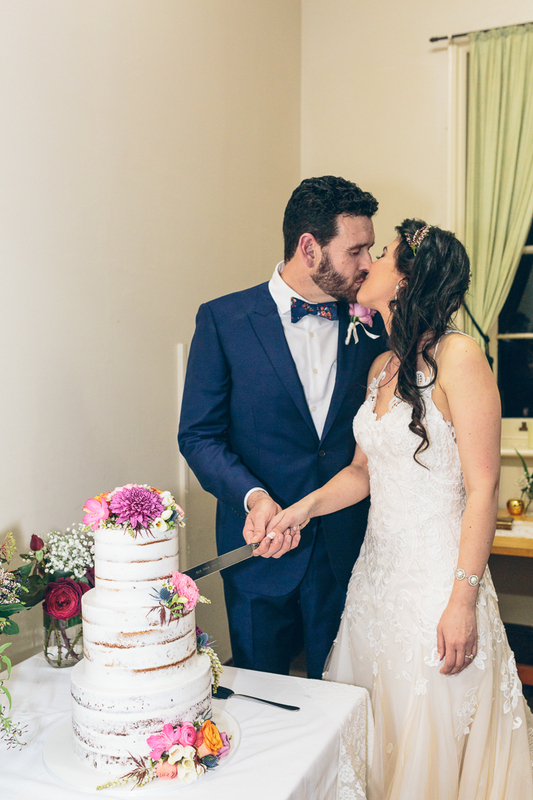 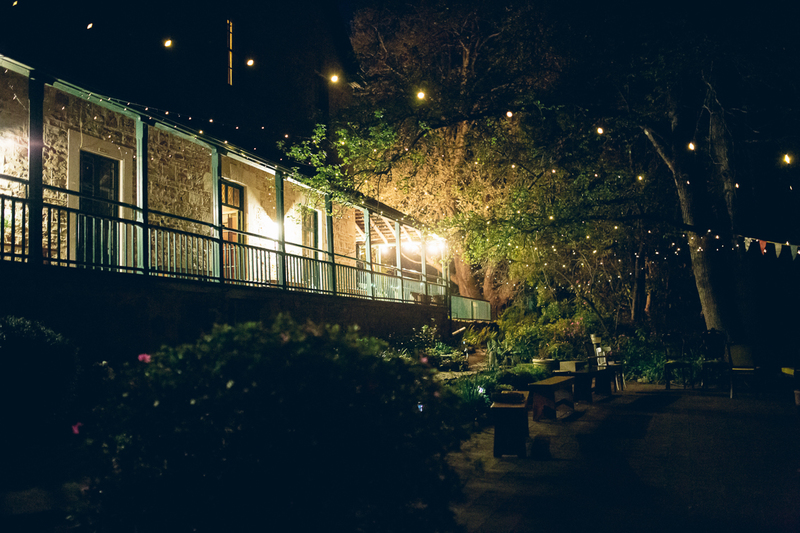 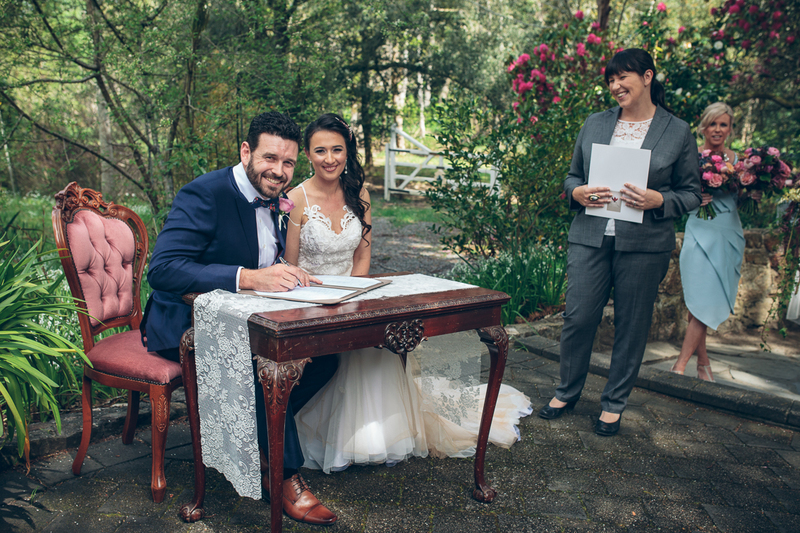 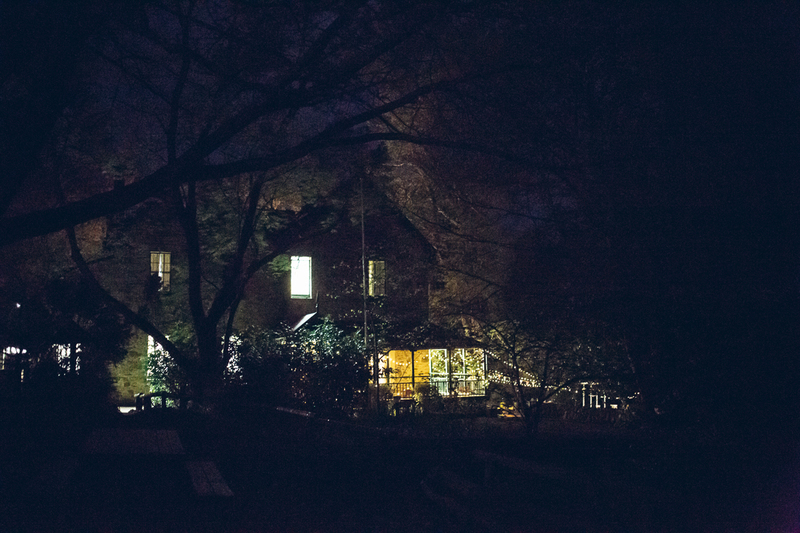 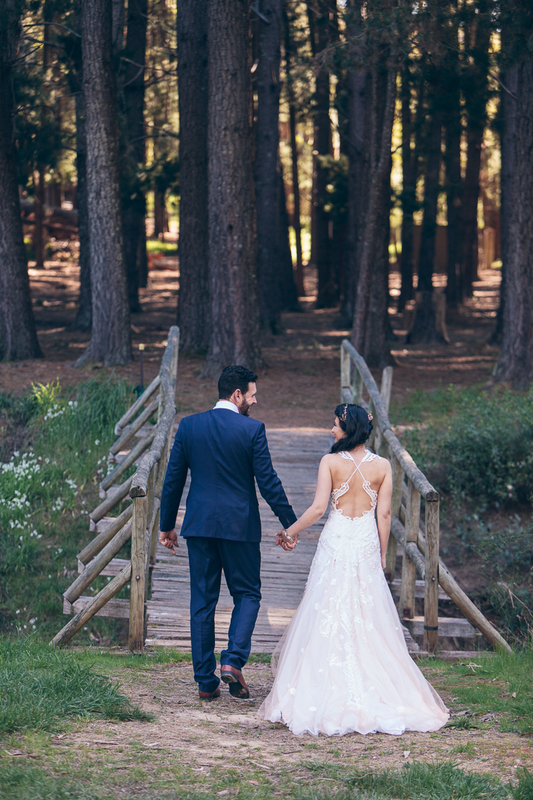 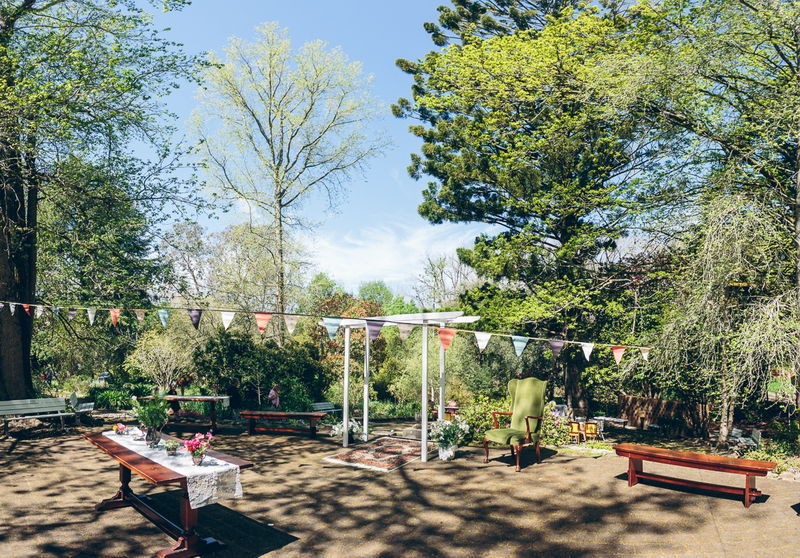 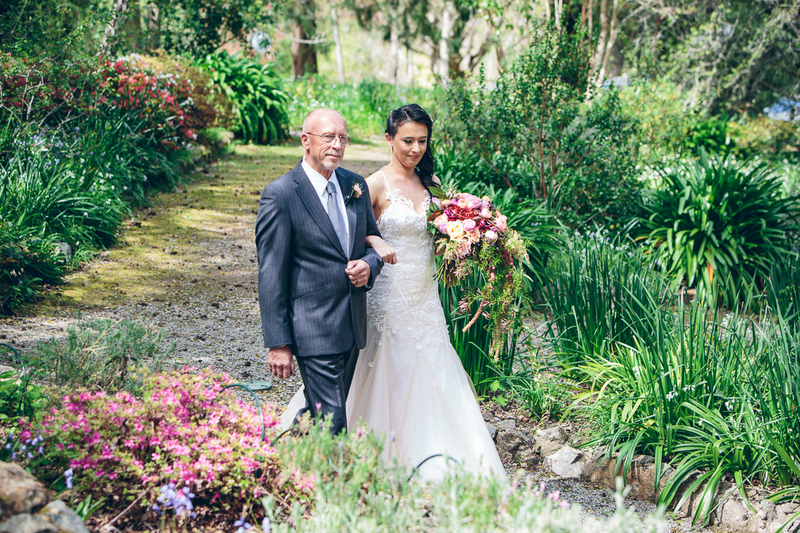 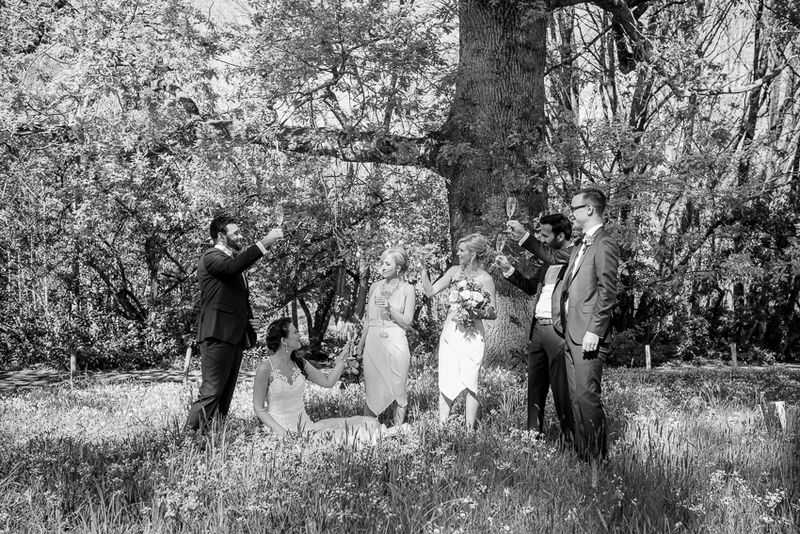 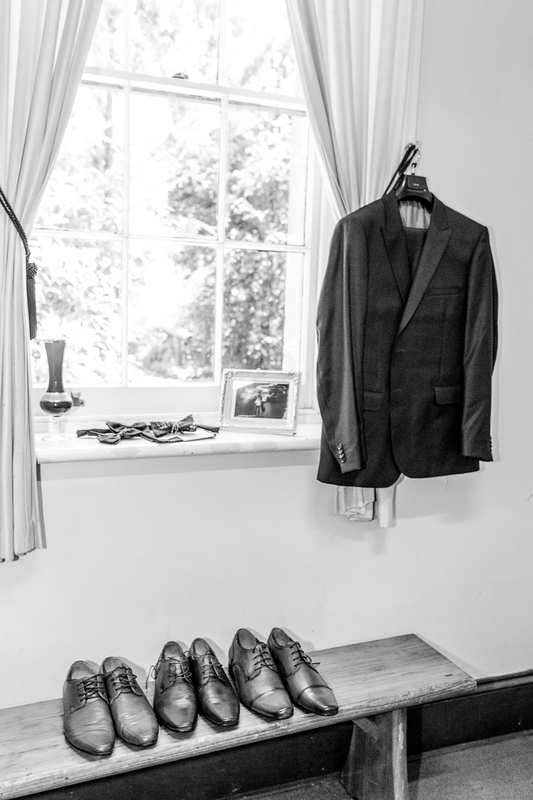 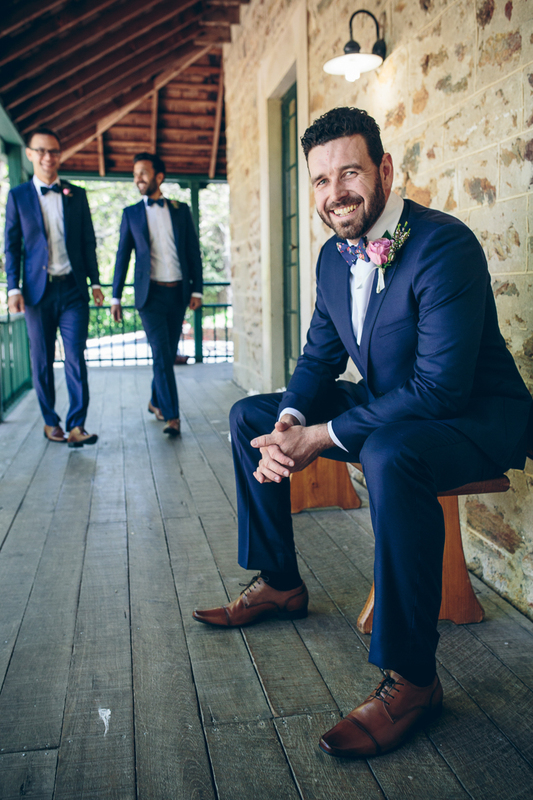 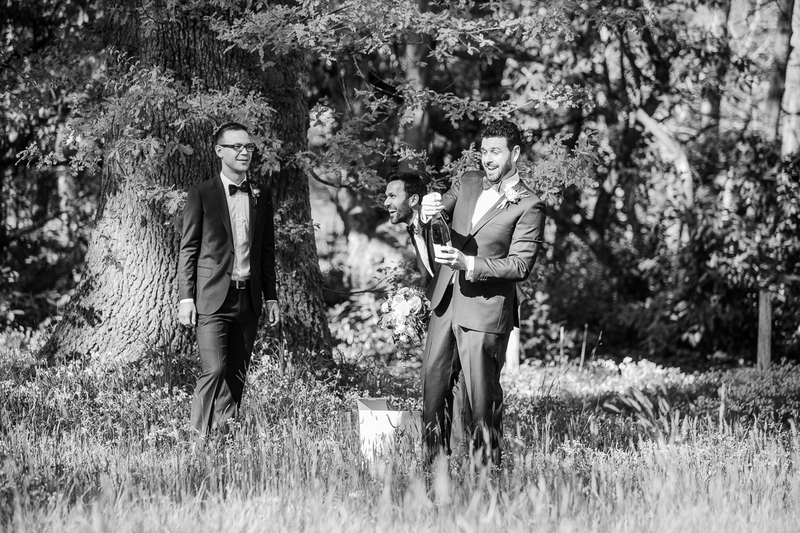 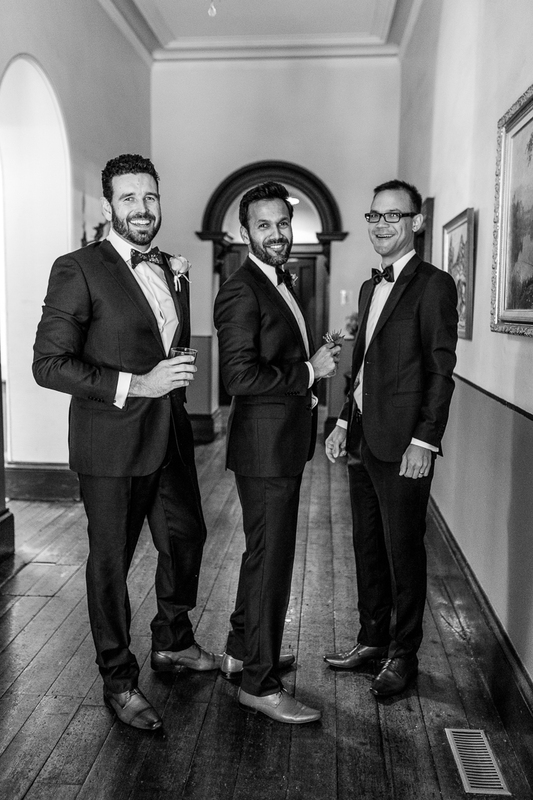 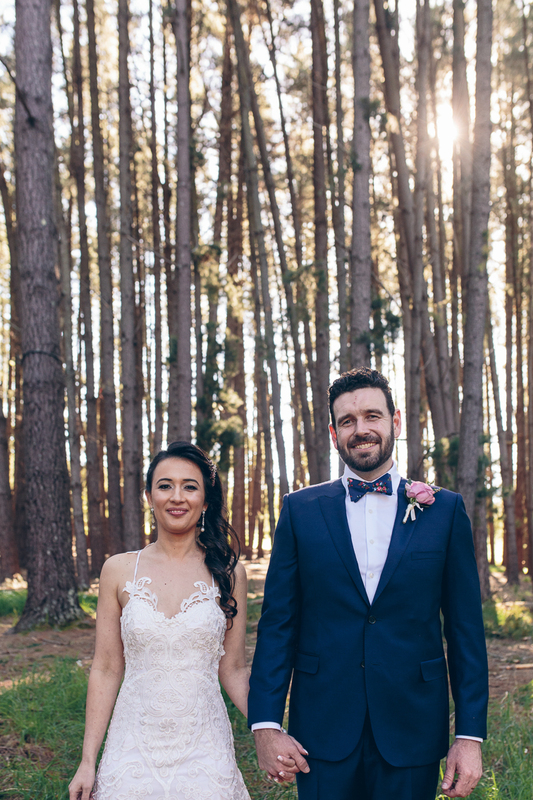 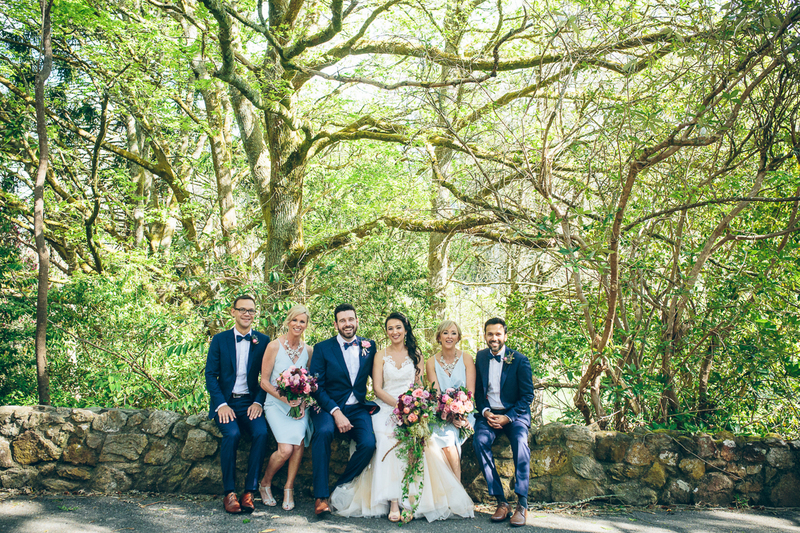 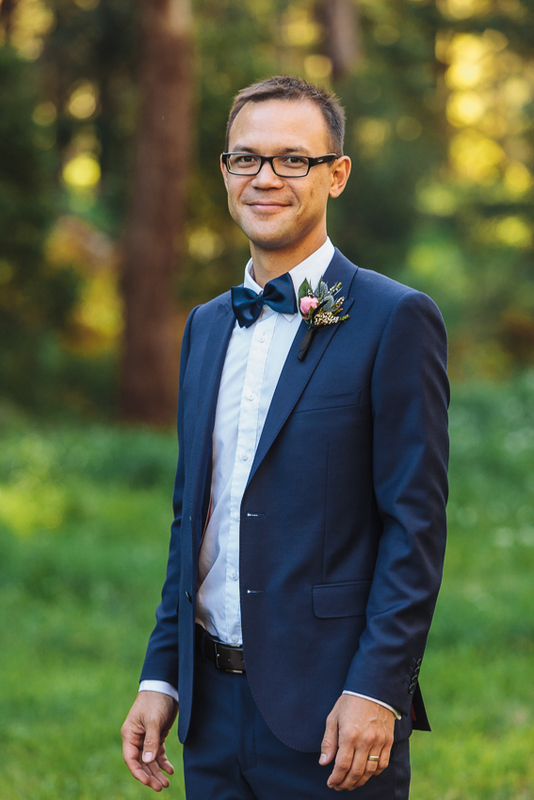 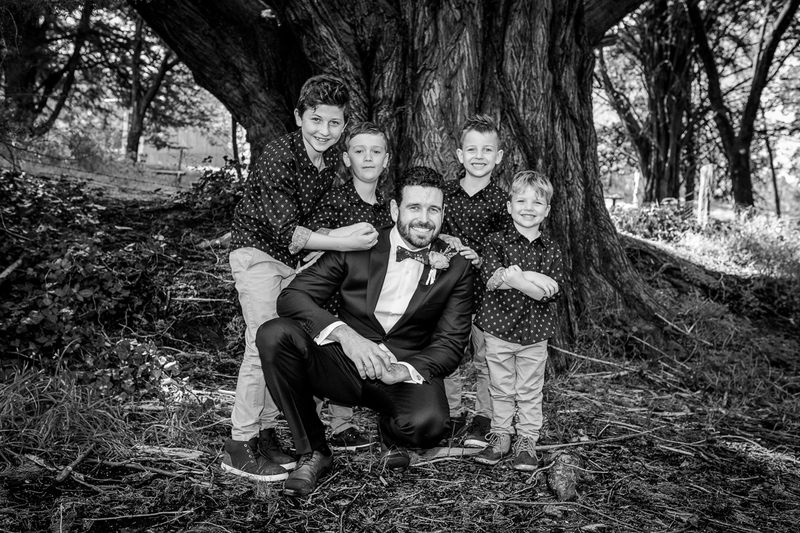 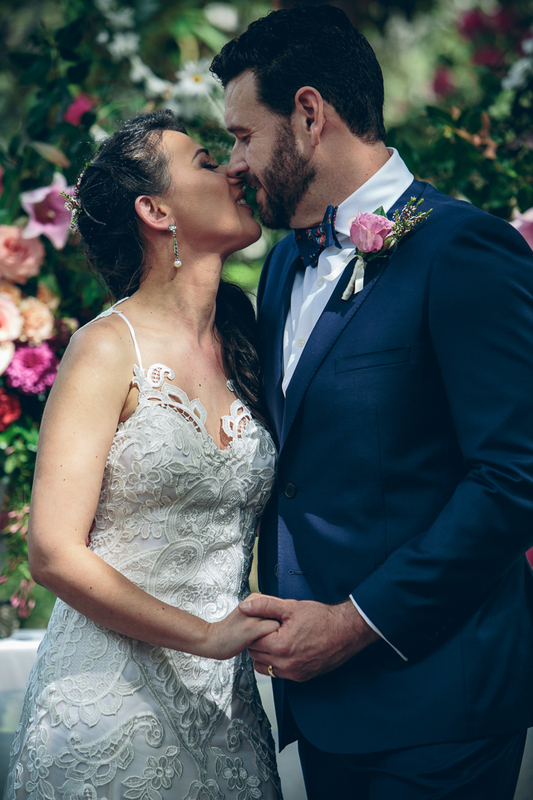 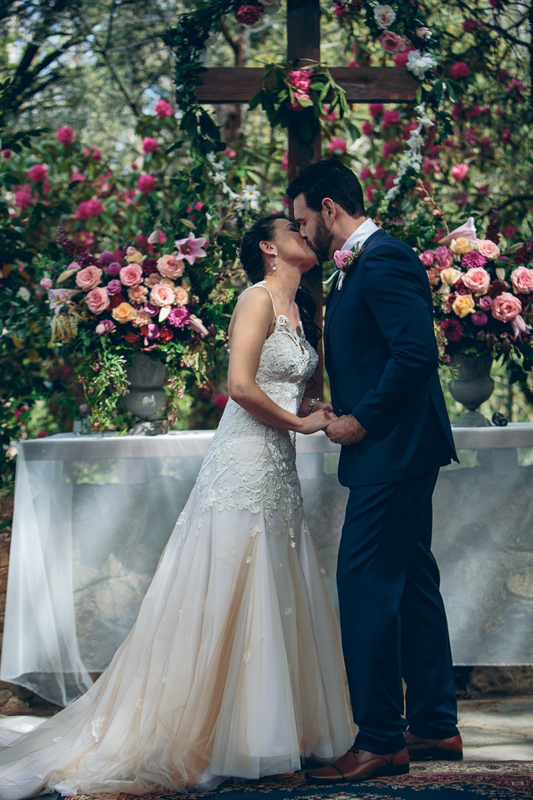 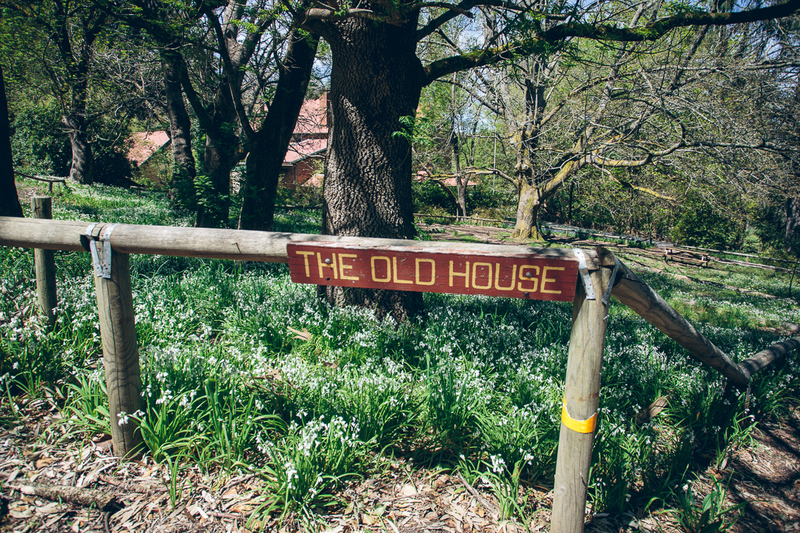 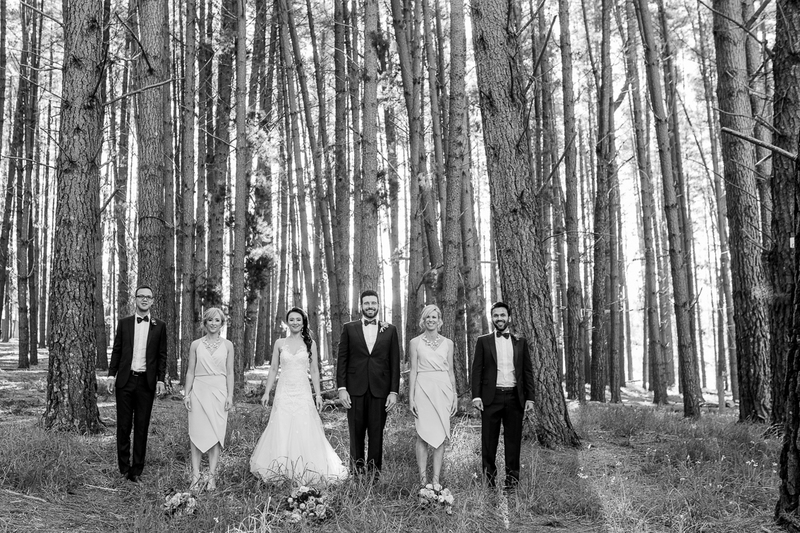 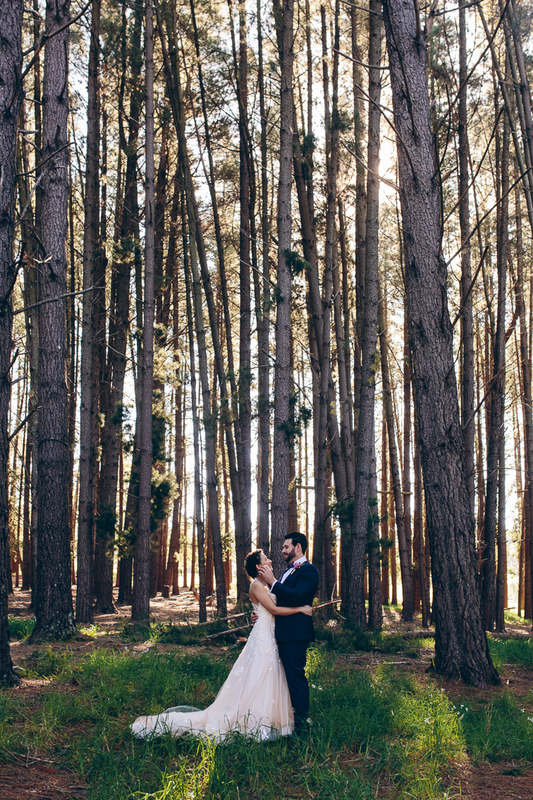 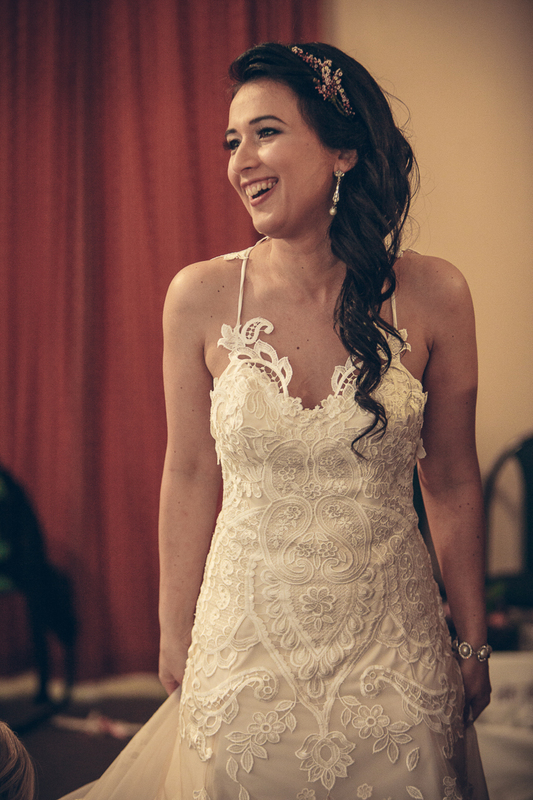 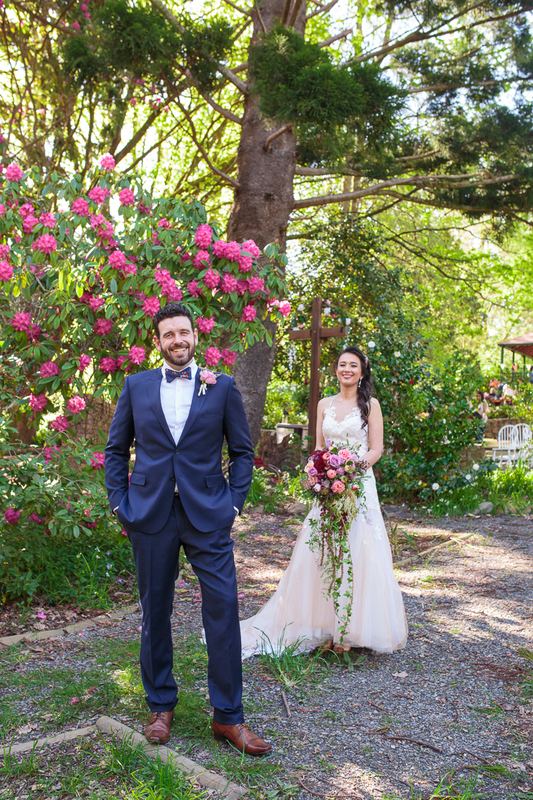 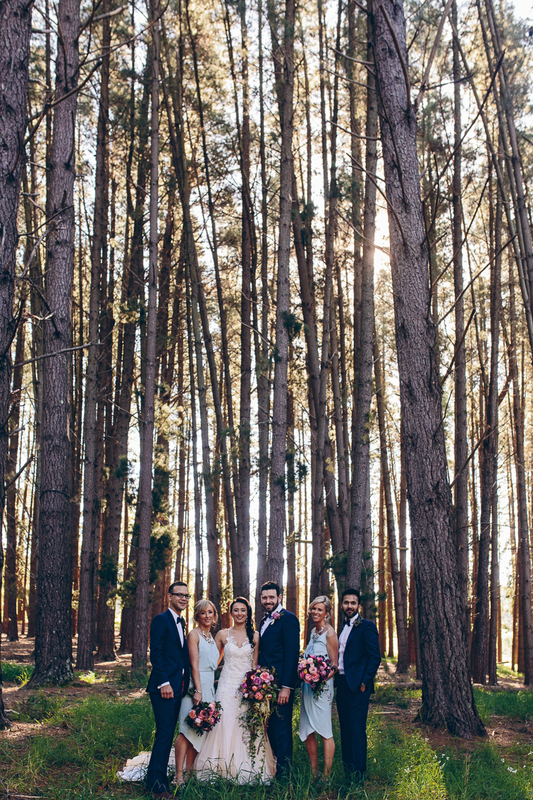 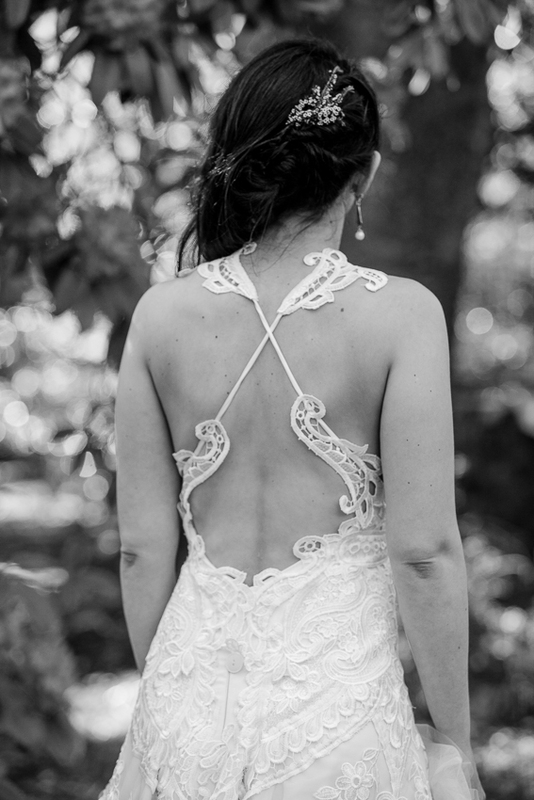 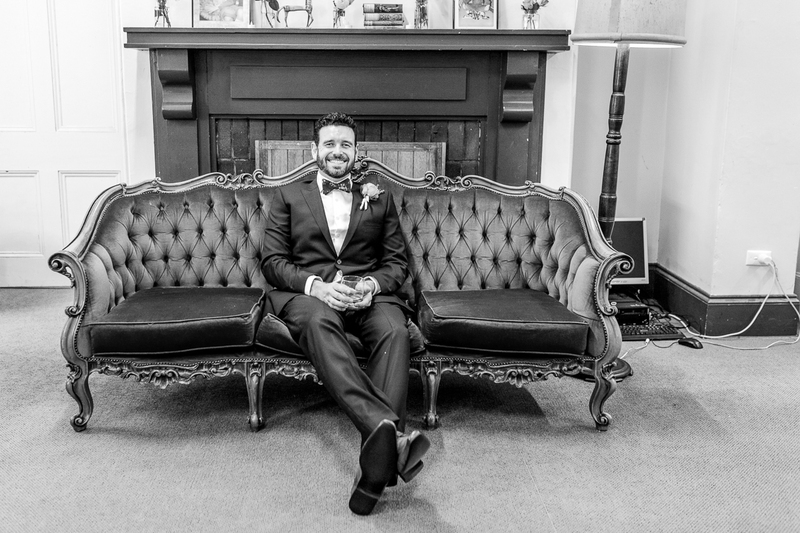 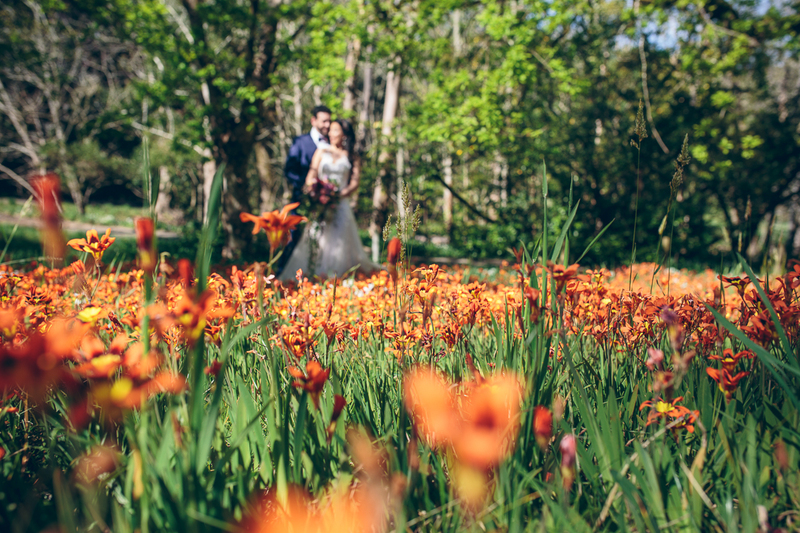 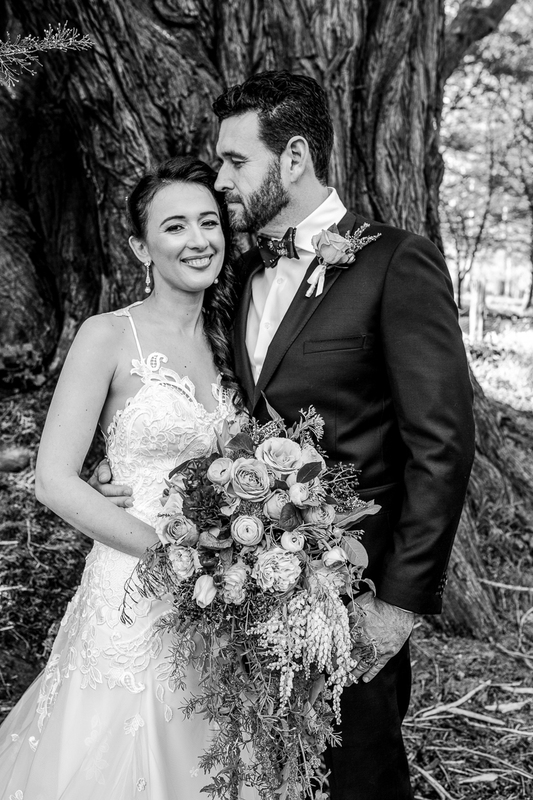 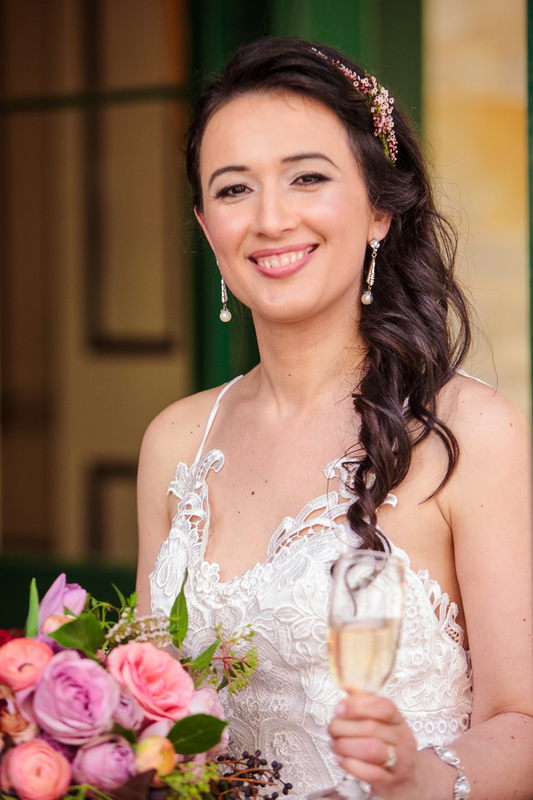 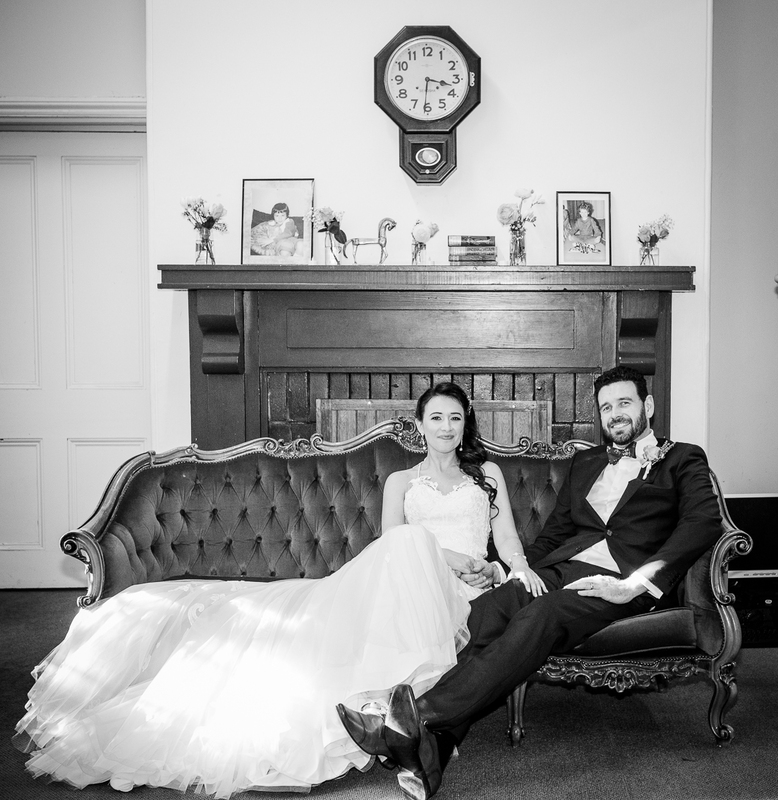 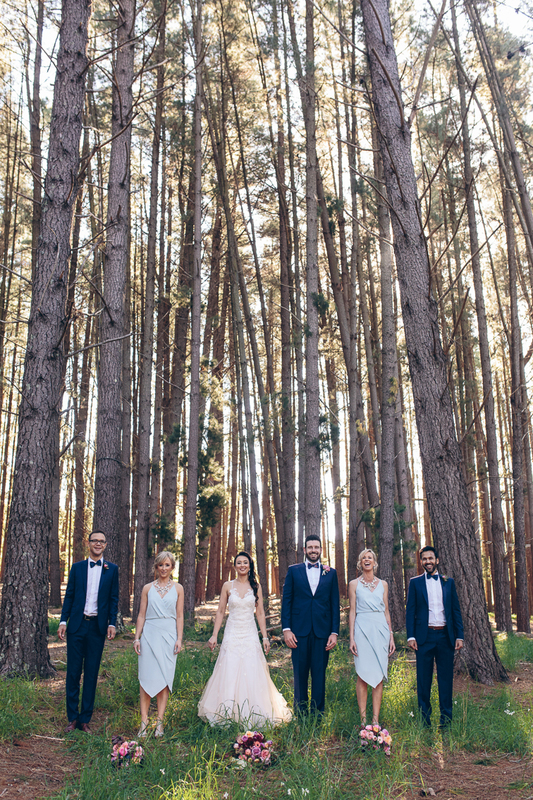 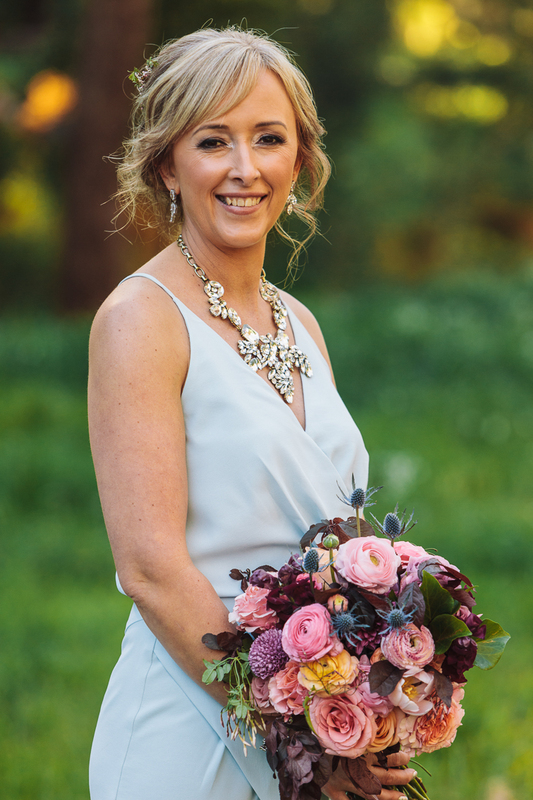 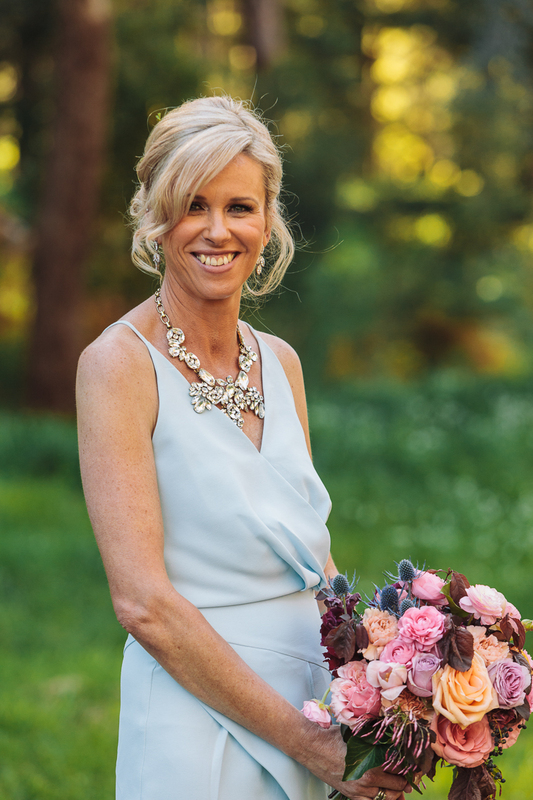 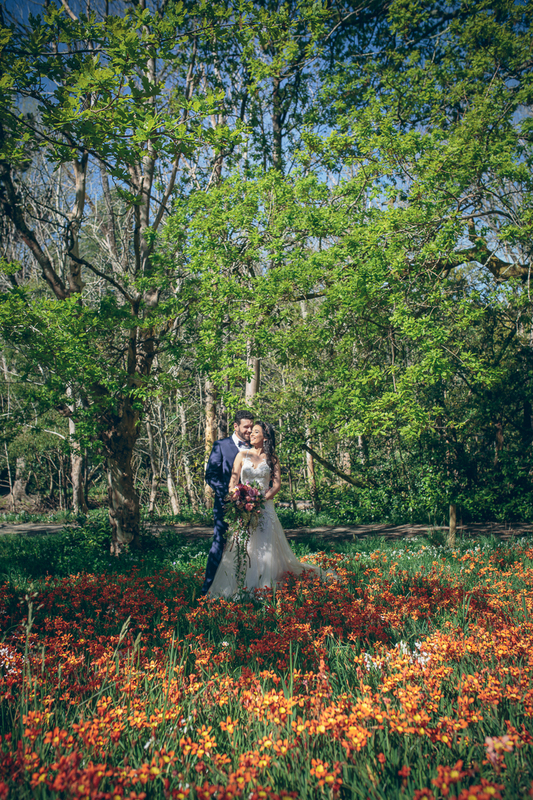 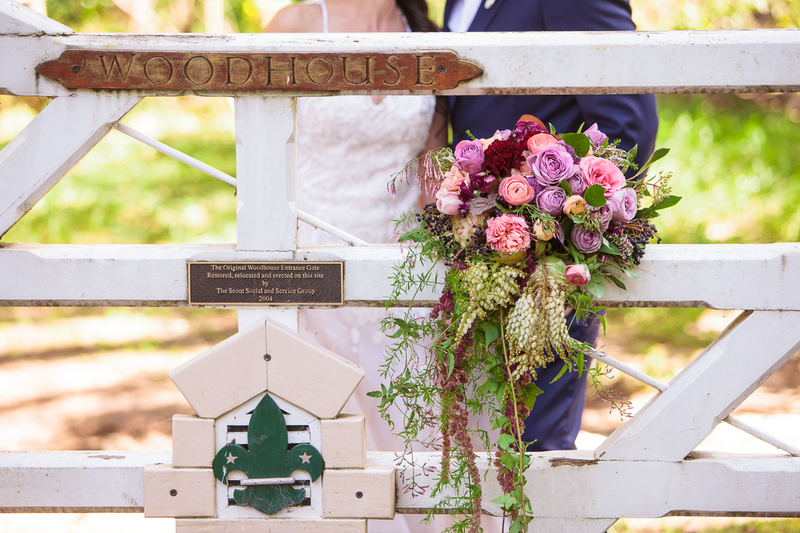 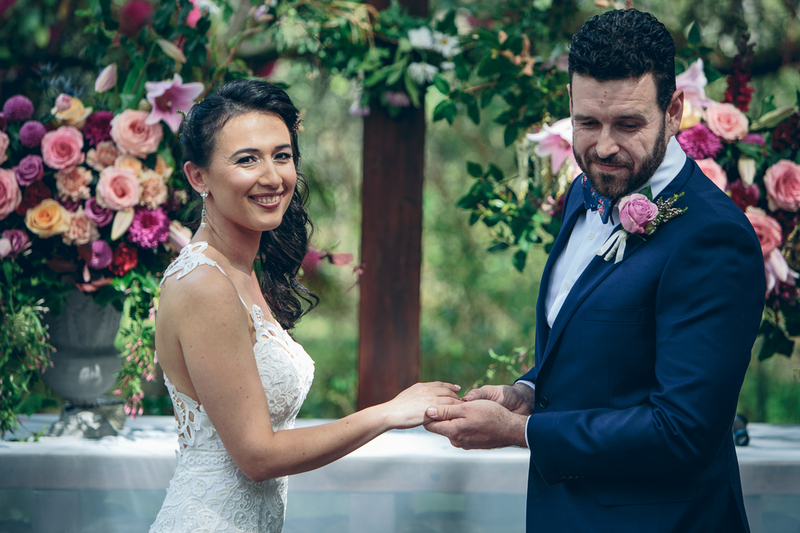 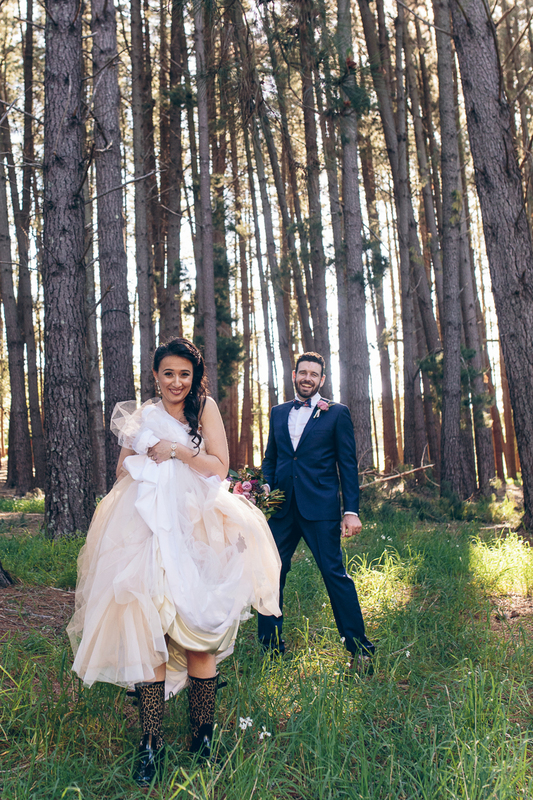 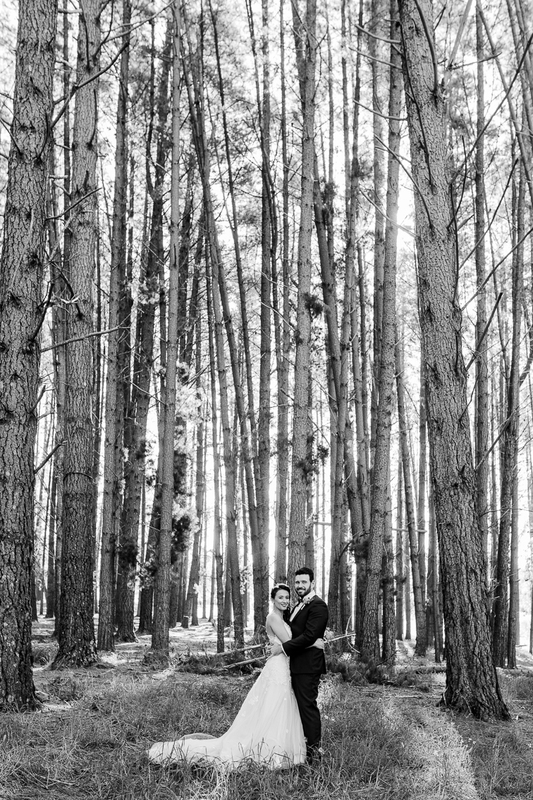 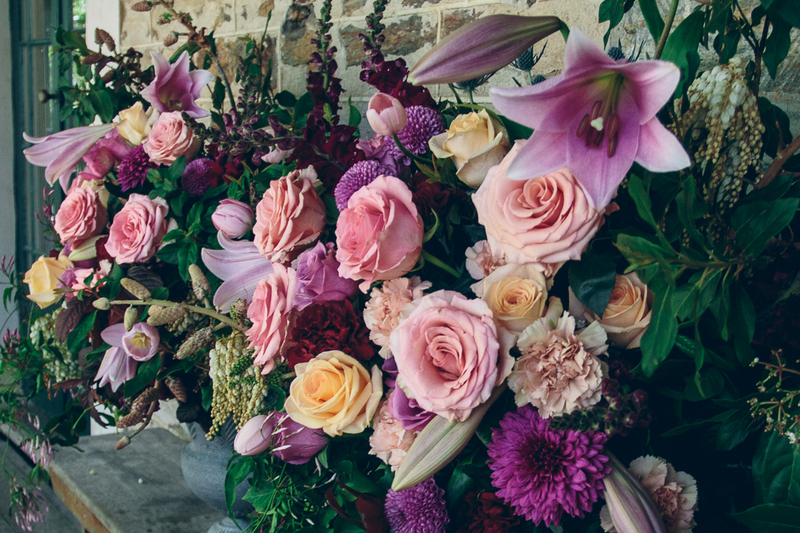 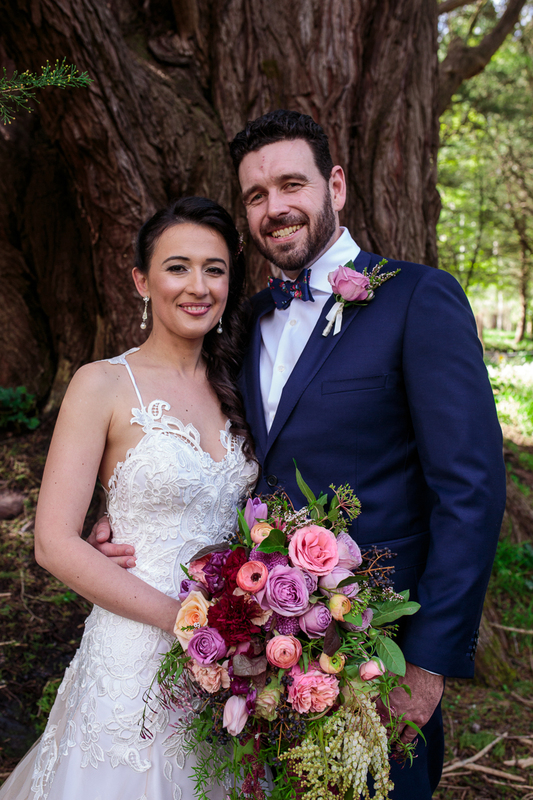 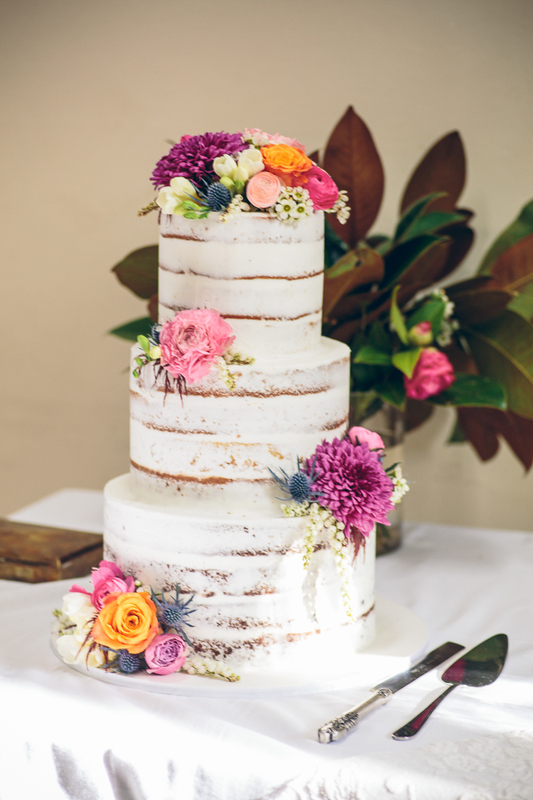 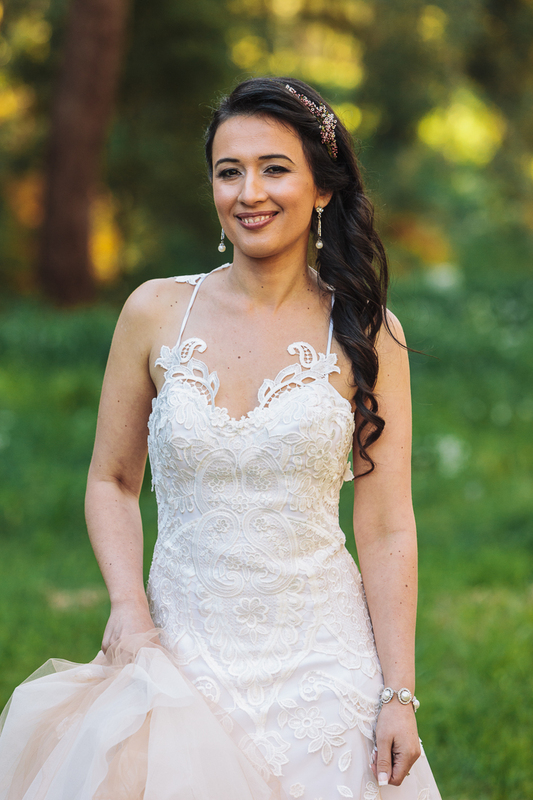 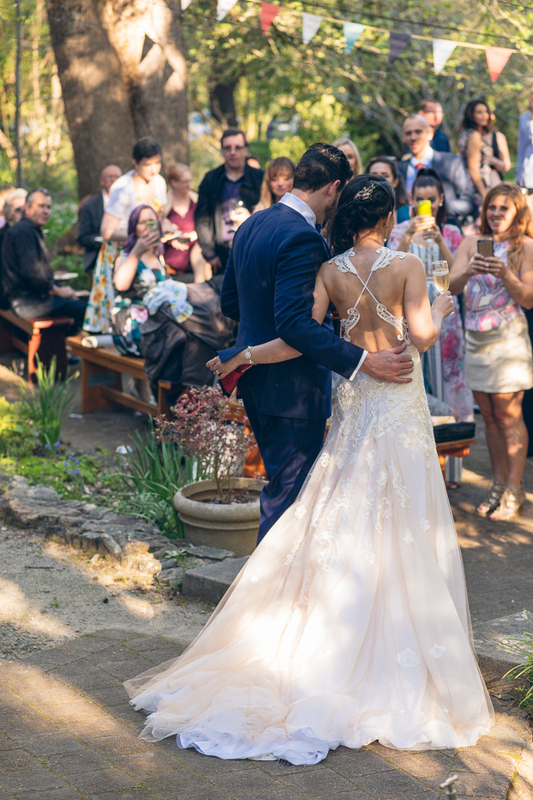 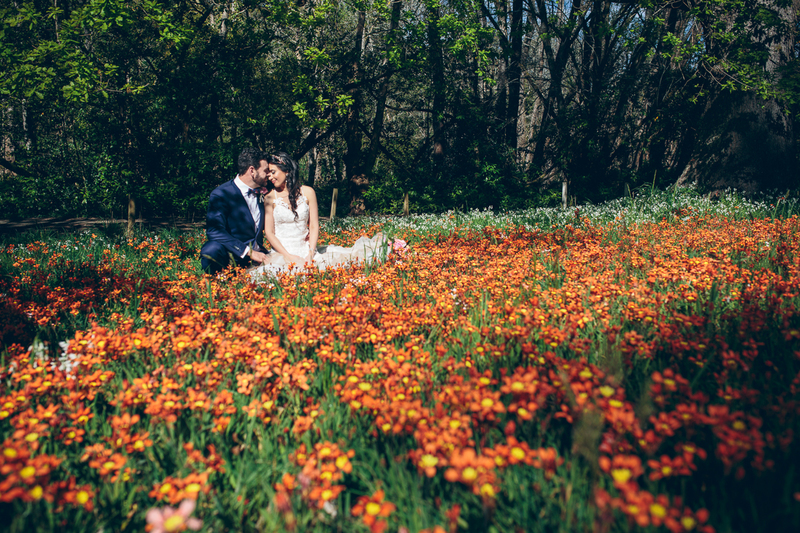 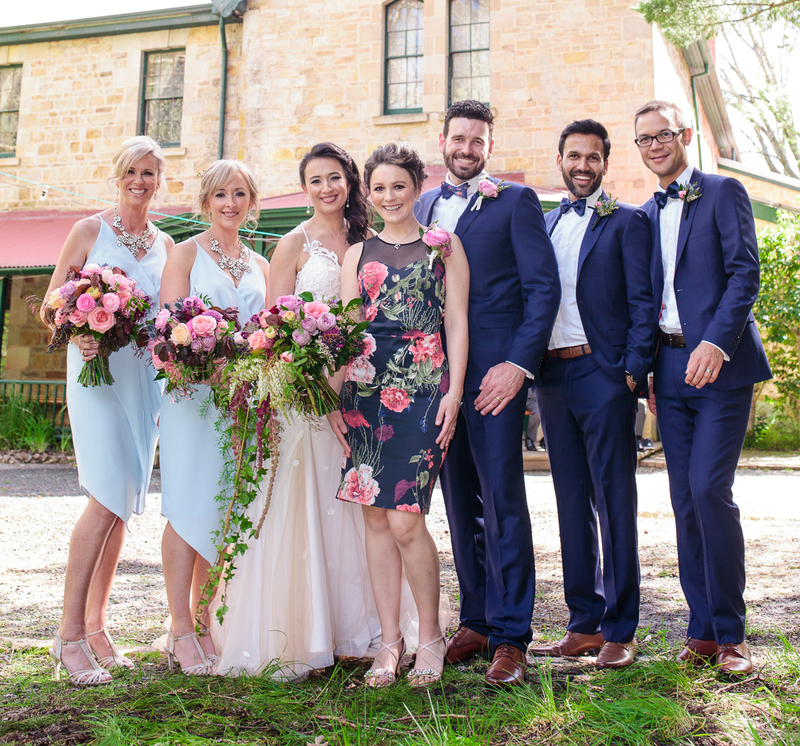 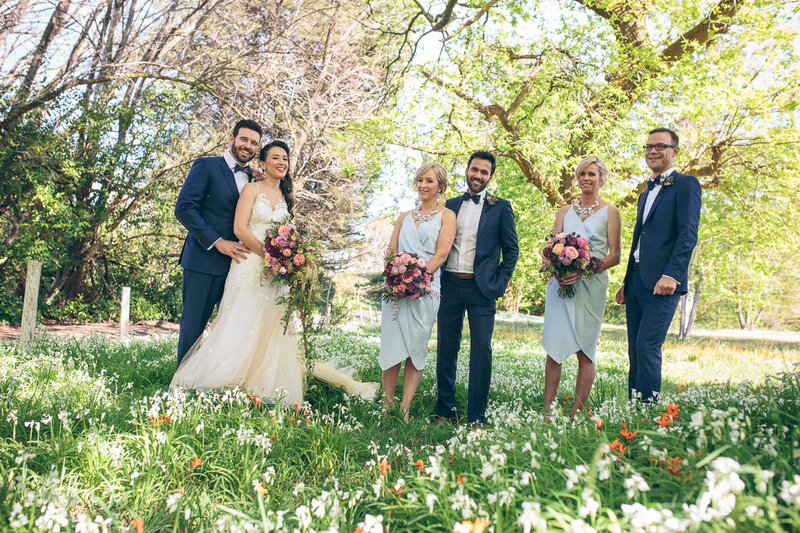 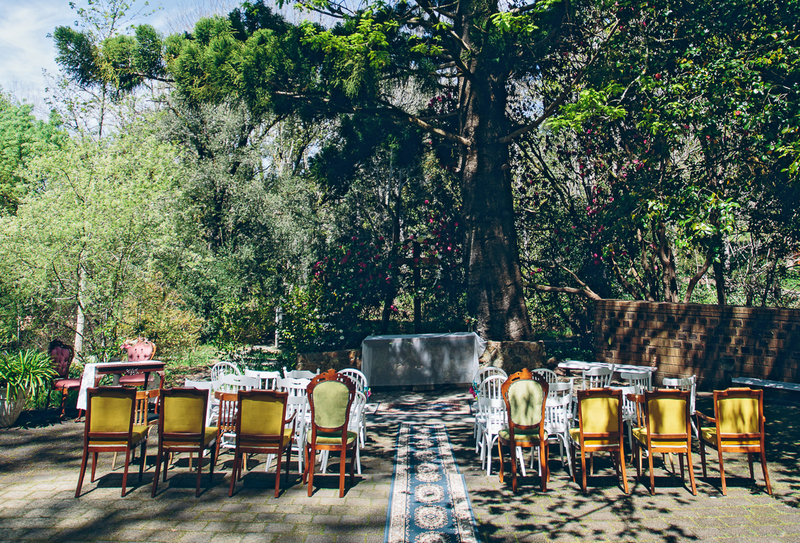 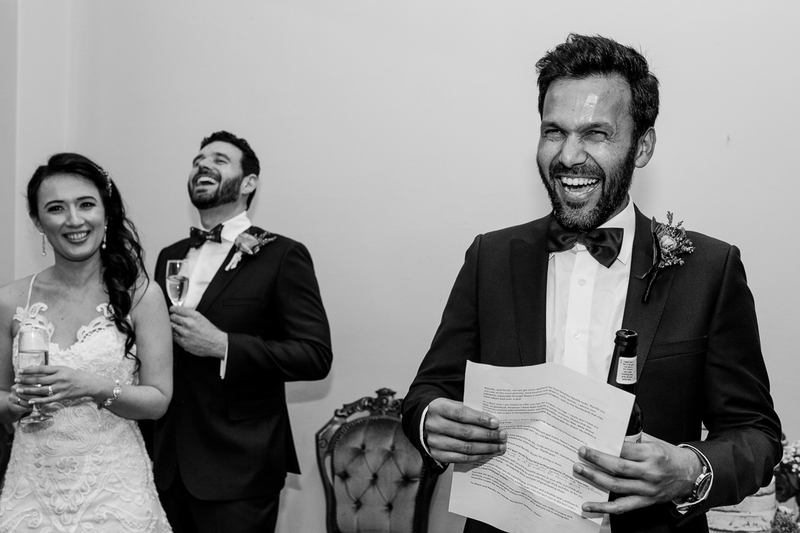 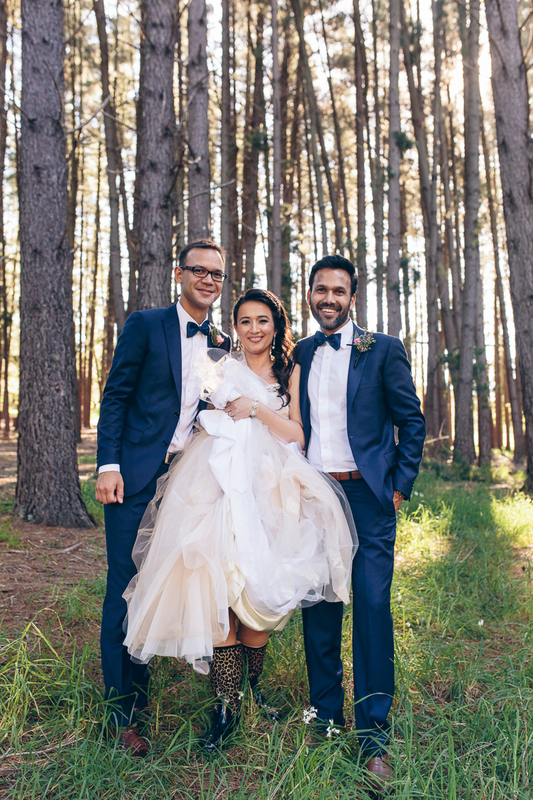 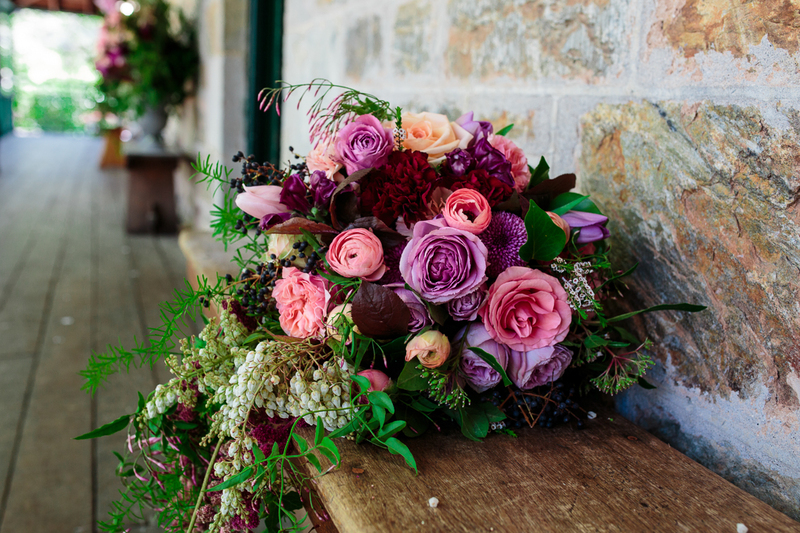 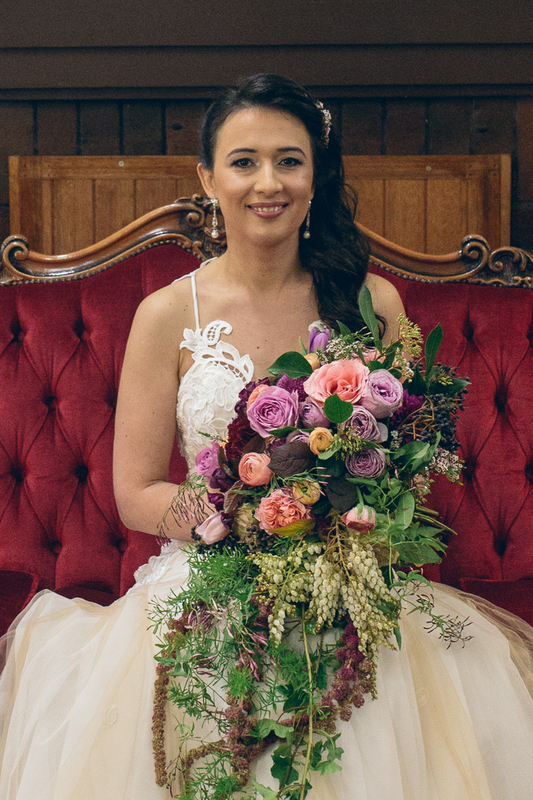 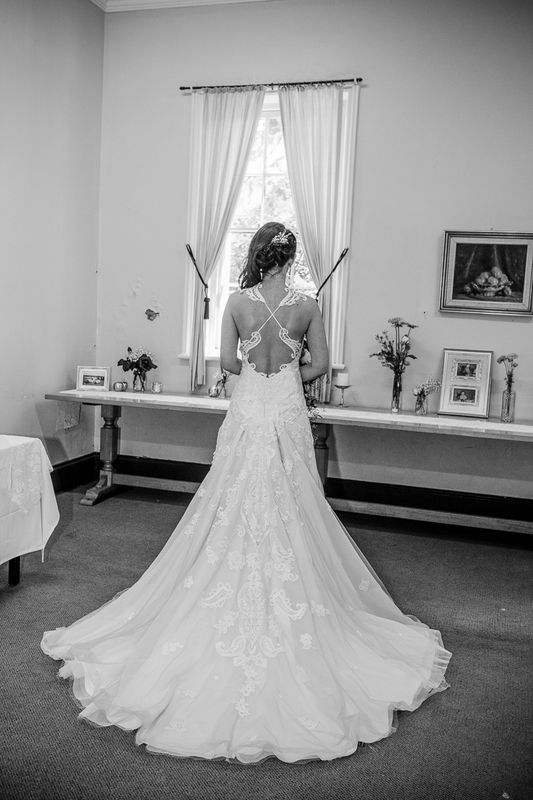 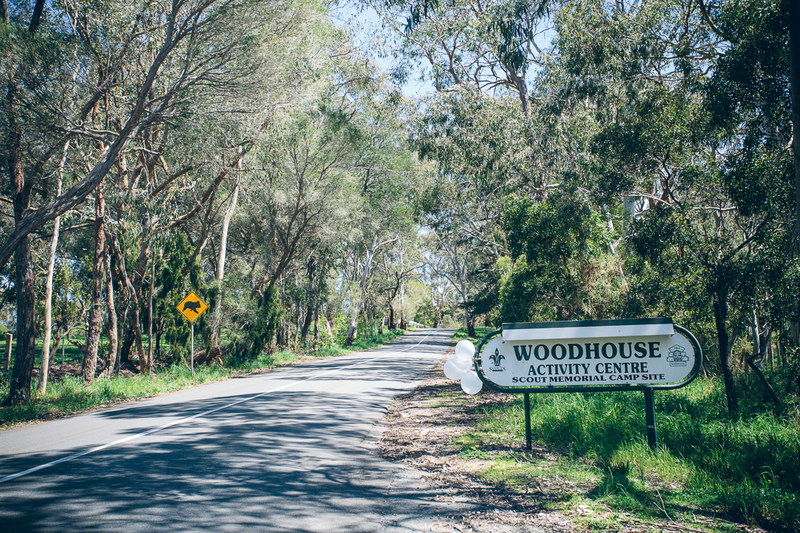 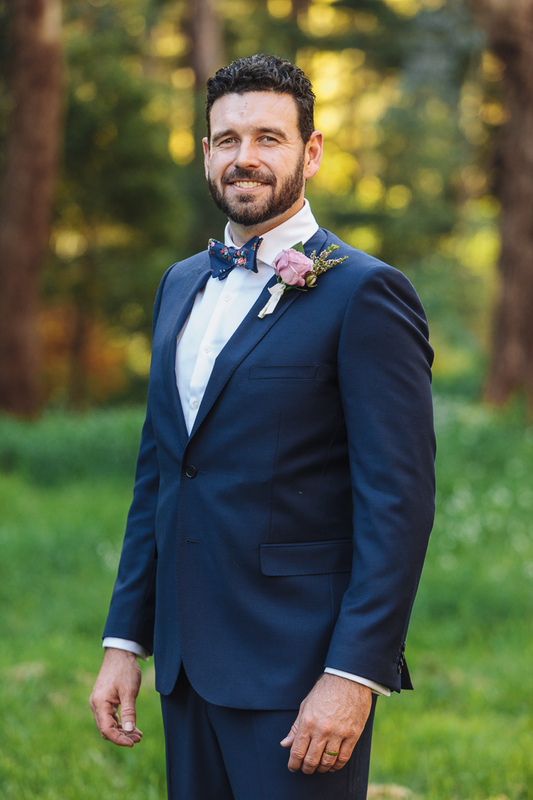 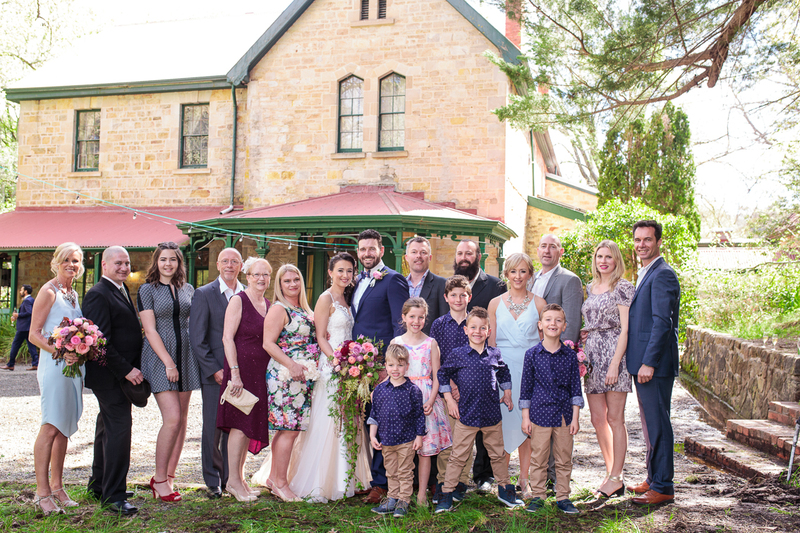 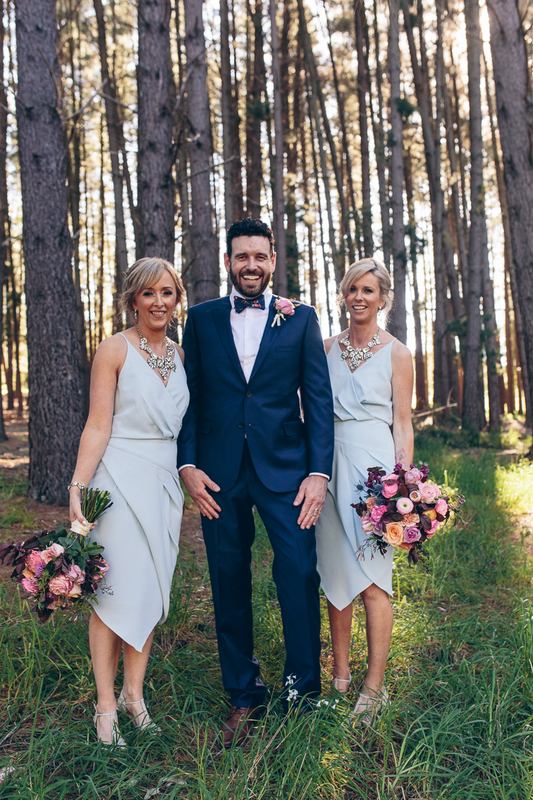 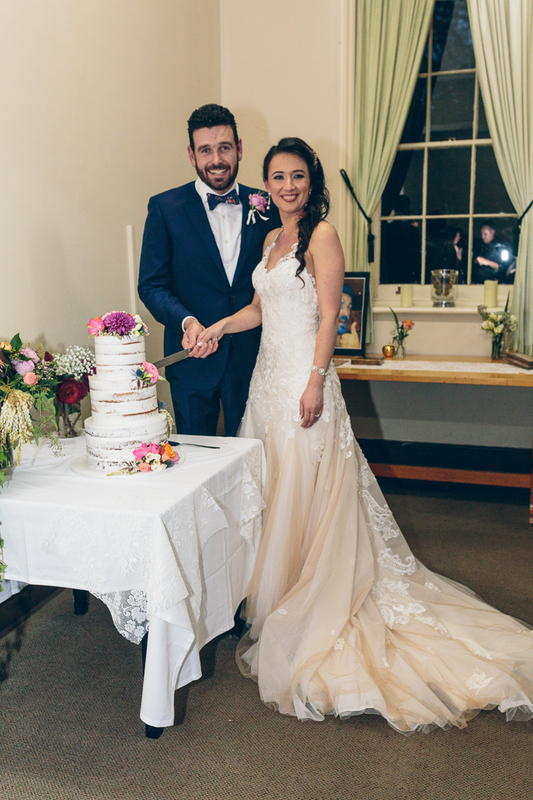 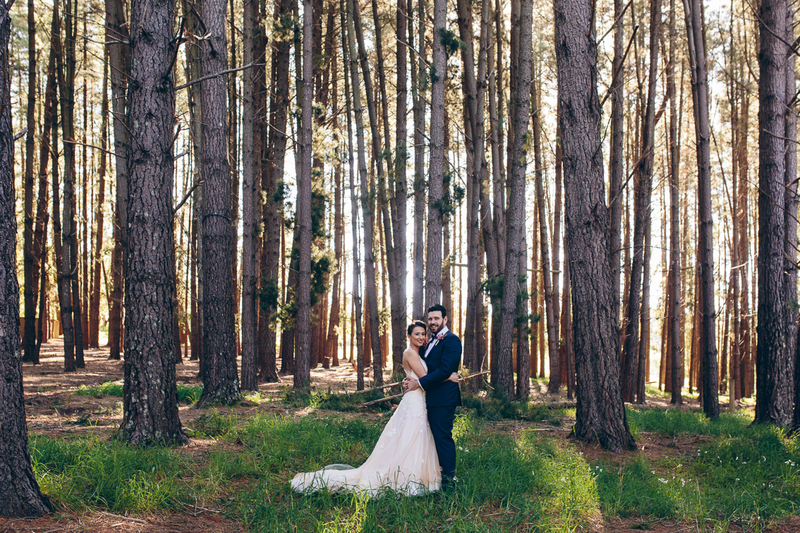 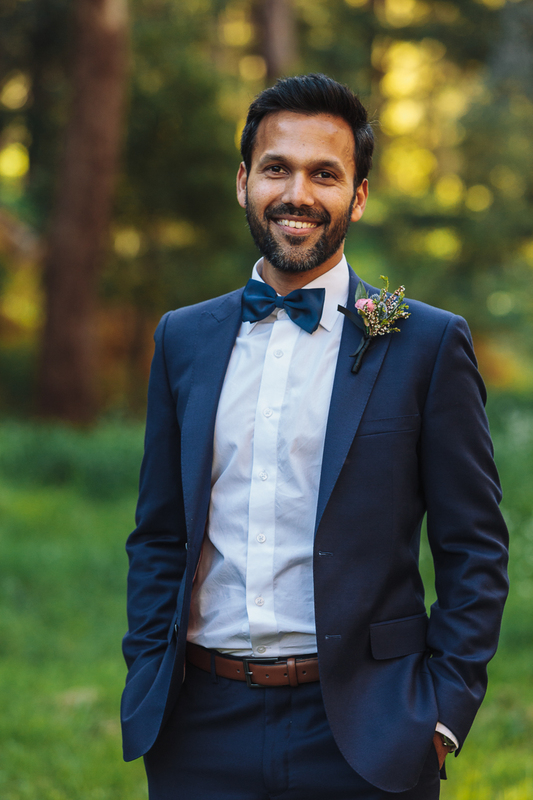 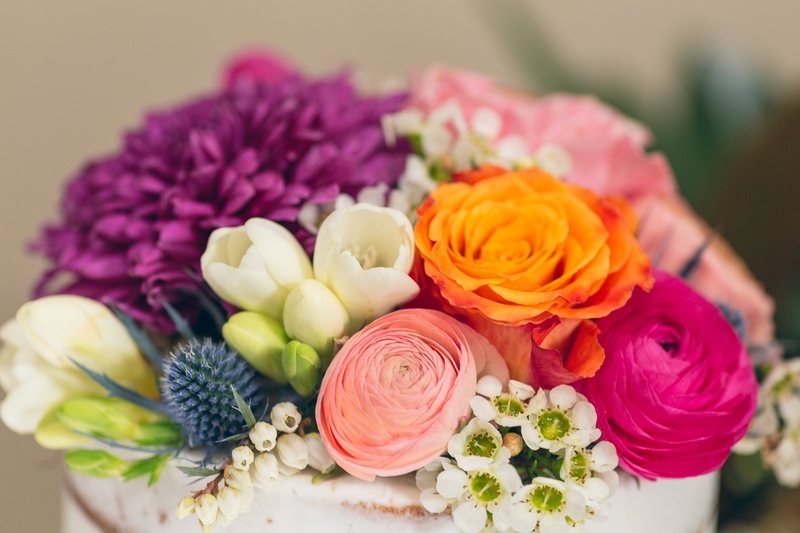 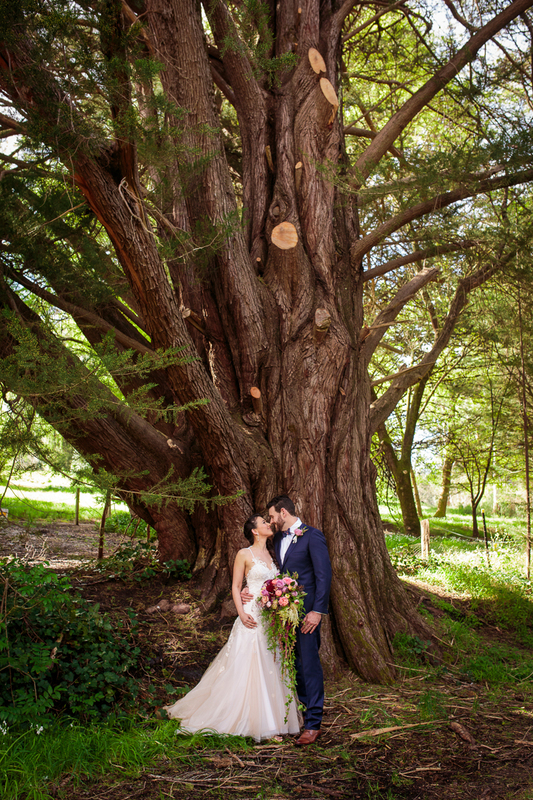 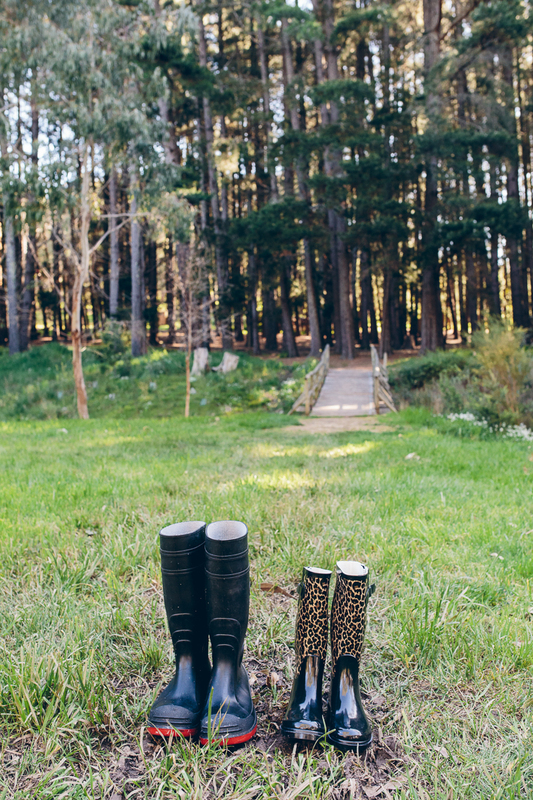 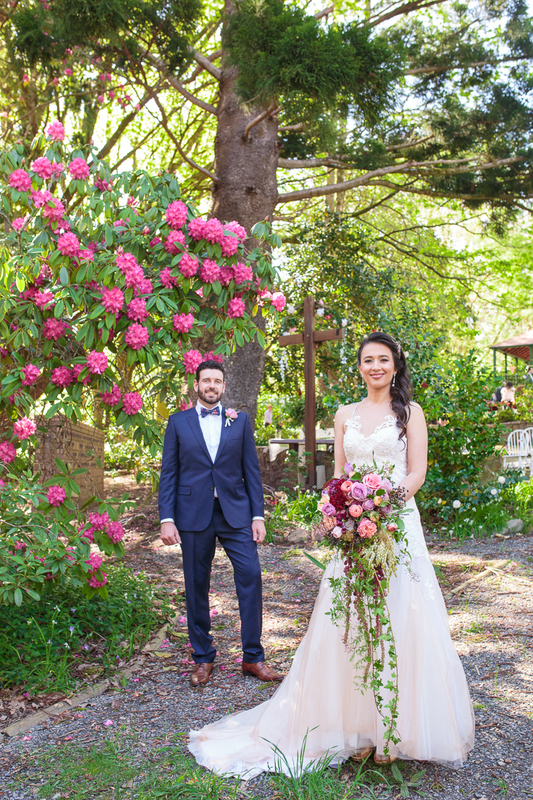 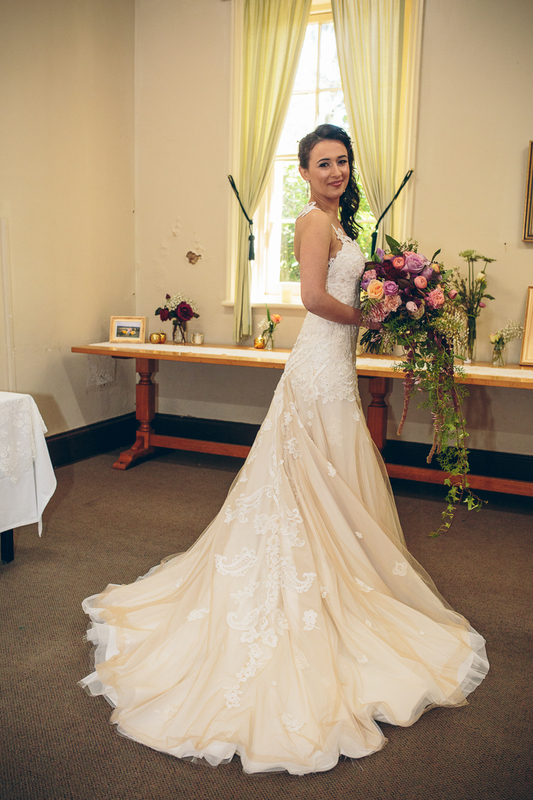 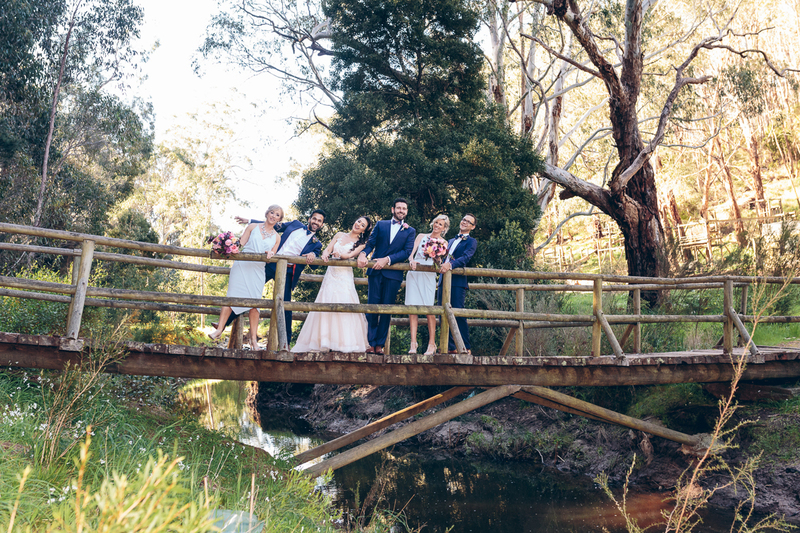 With so many breath-taking and varied landscapes across the property, from colonial gardens, pine forest and gum-tree studded countryside, Woodhouse is a photographer’s dream (via woodhouse website) and a brilliant location for a wedding.